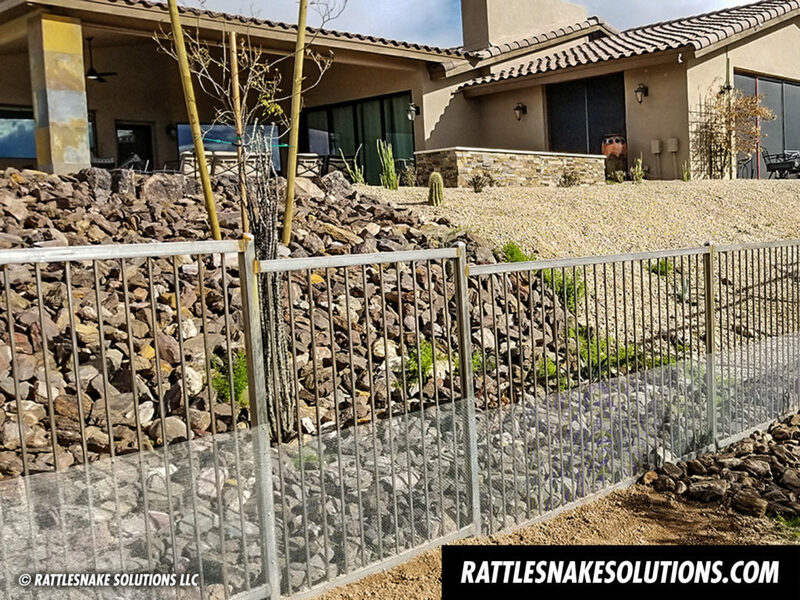 Arizona is one of the fastest-growing areas of the country, and every home at the desert edge can benefit from a rattlesnake fence. 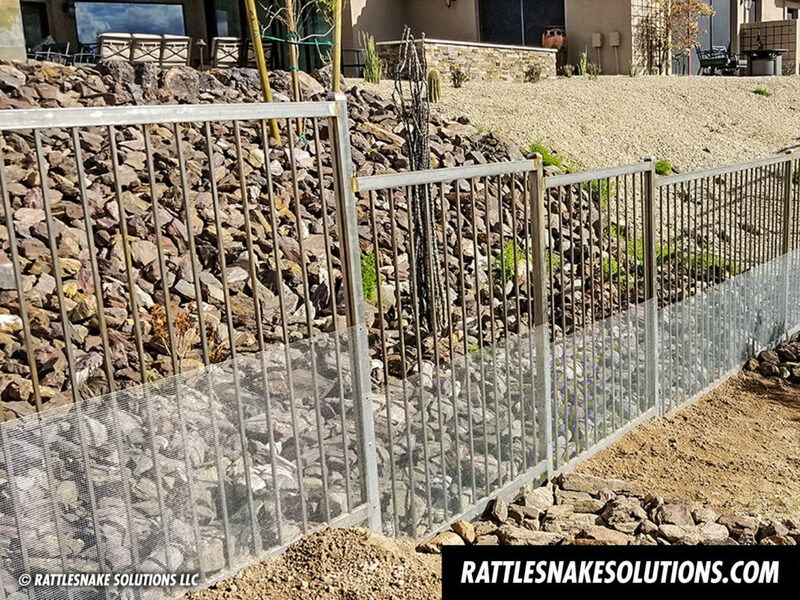 Snake fencing is the only proven way to keep rattlesnakes away from your property and keep family and pets safe. 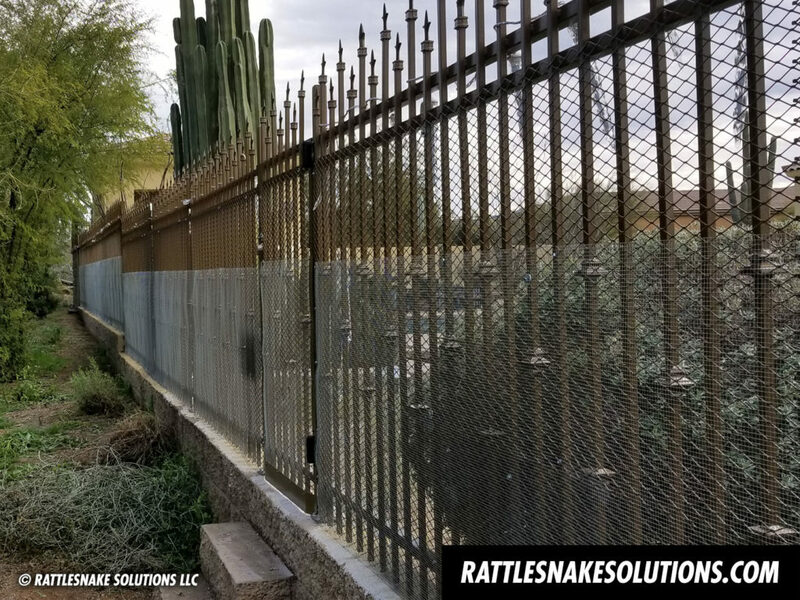 Here are some of our projects from 2019. 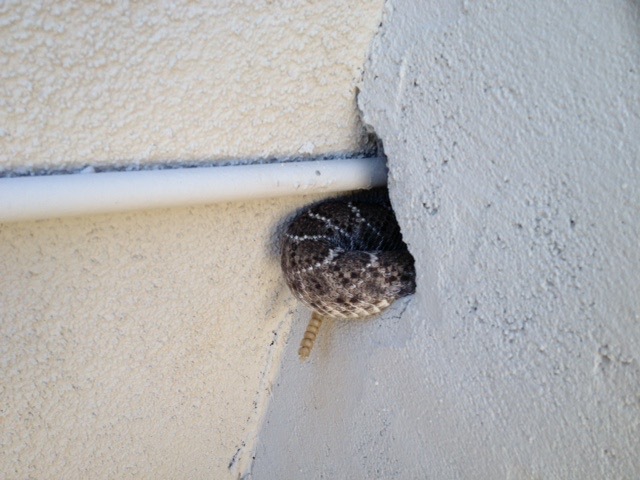 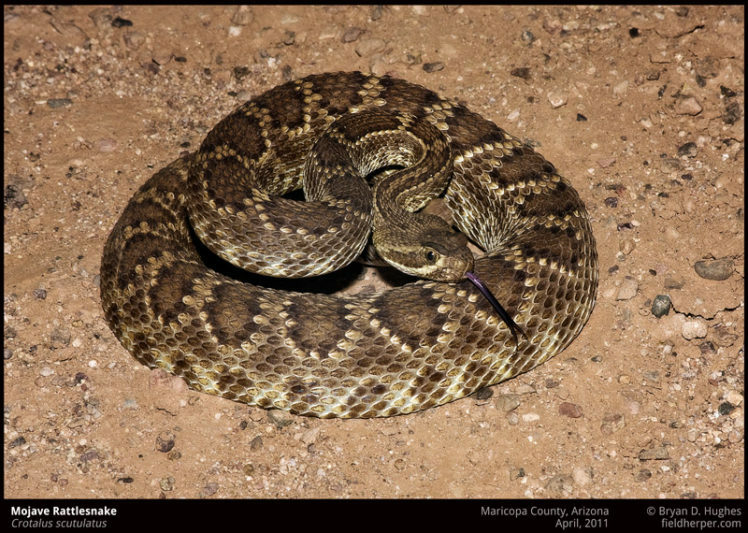 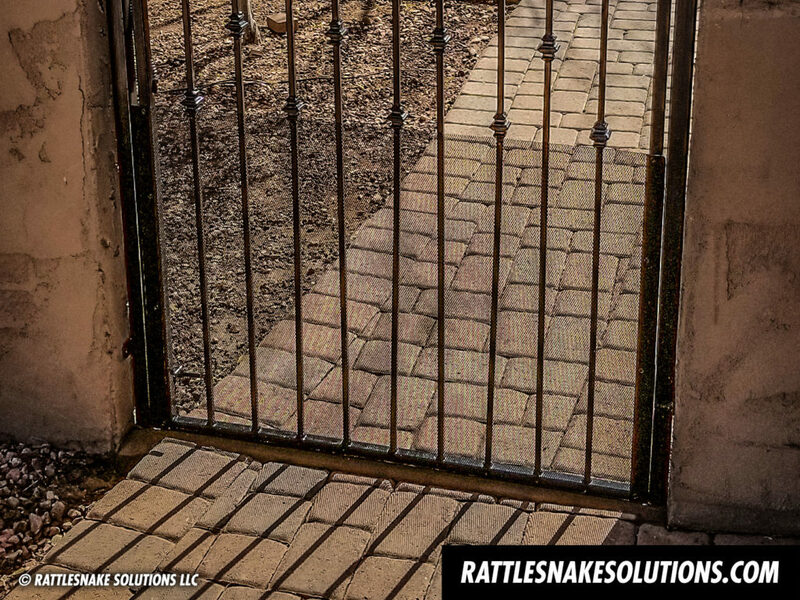 Visit our website for information about how to protect your property from rattlesnakes. 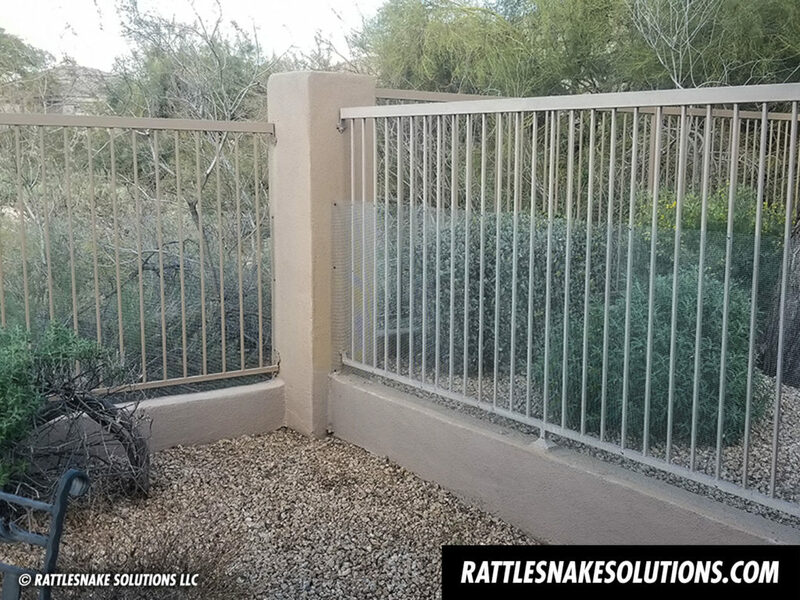 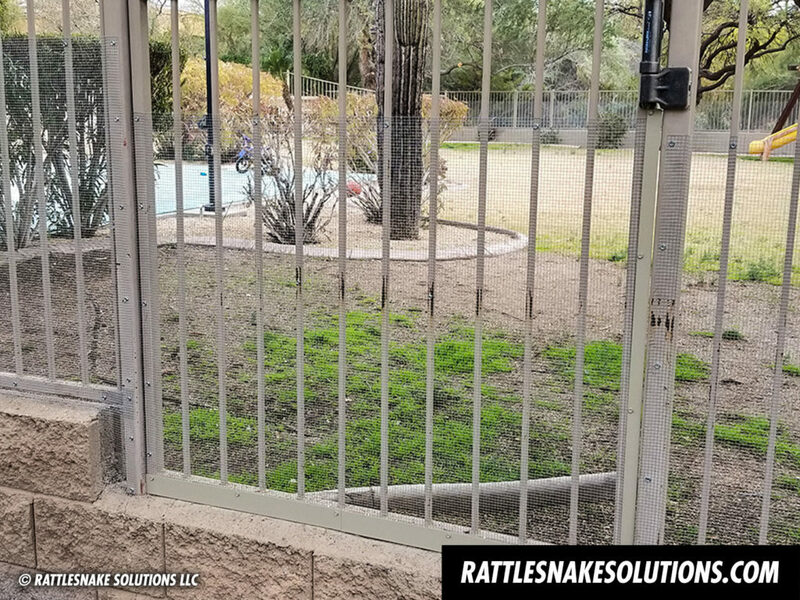 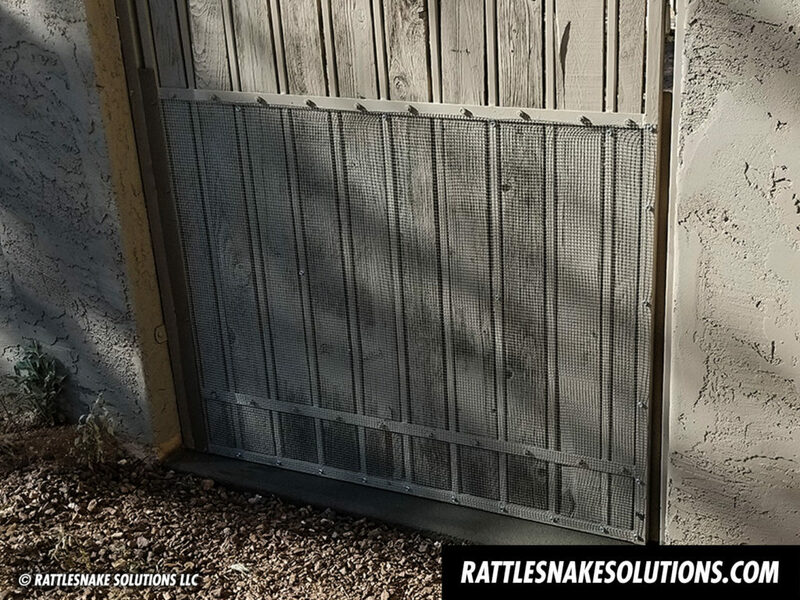 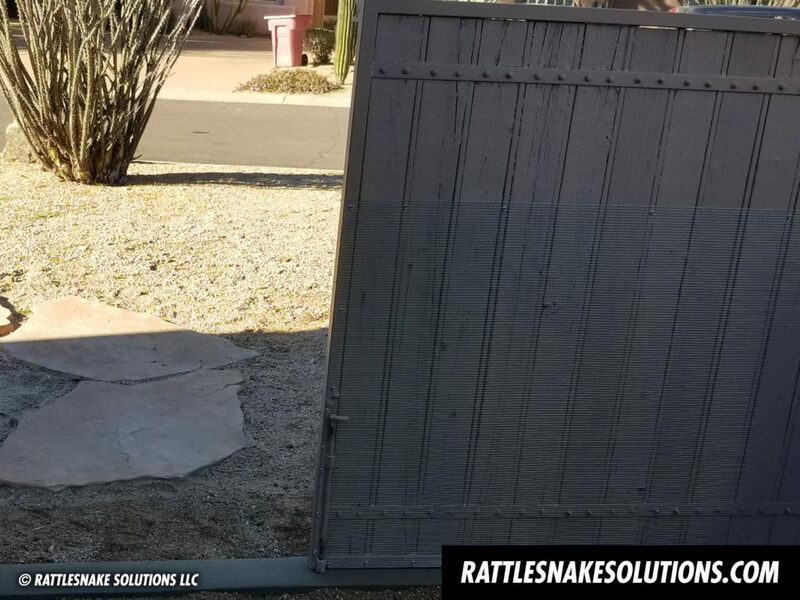 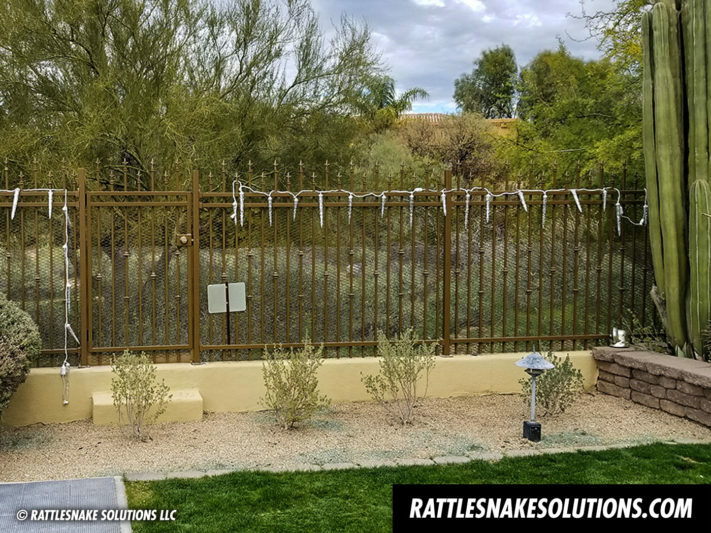 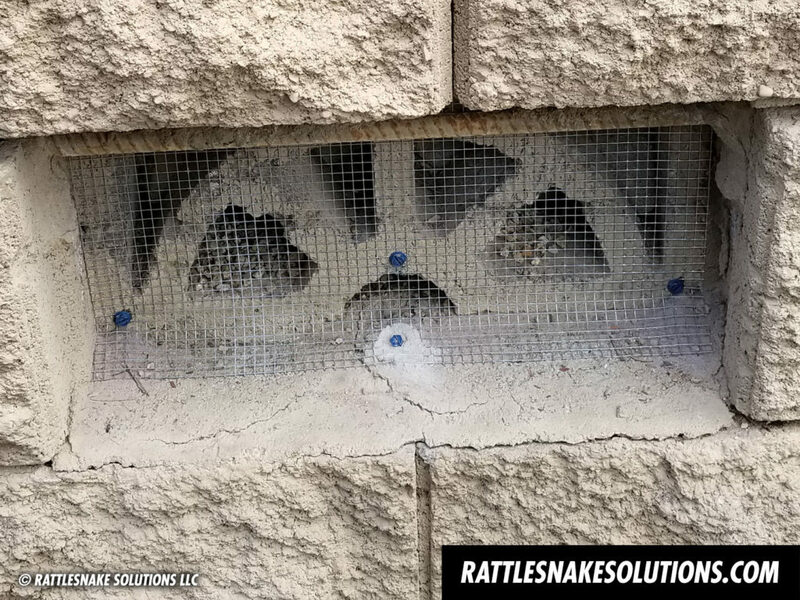 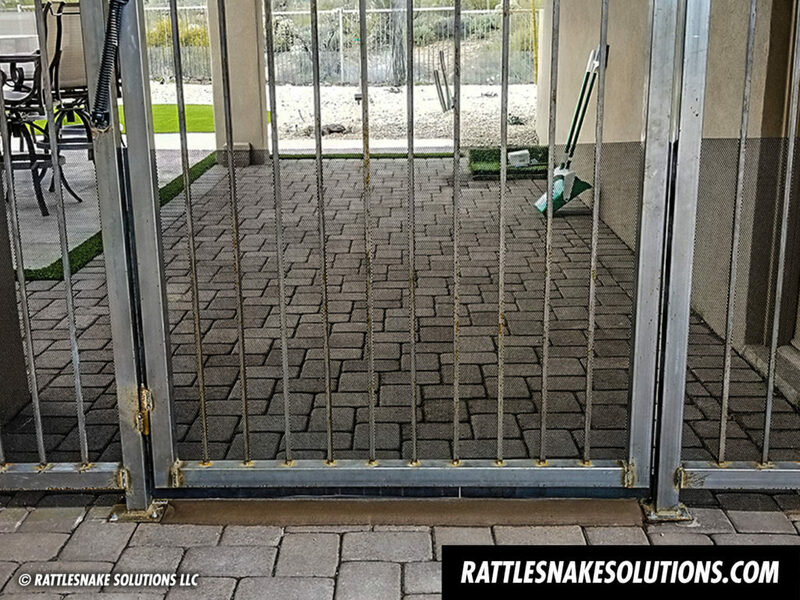 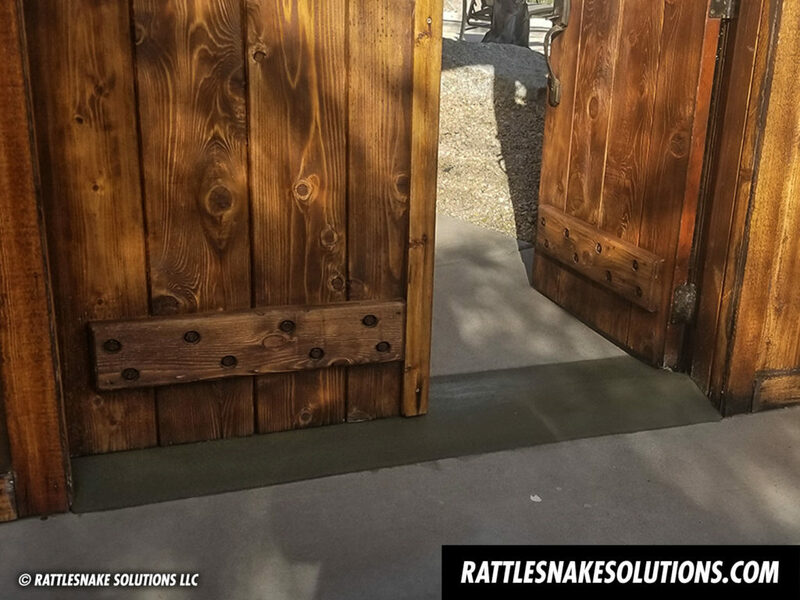 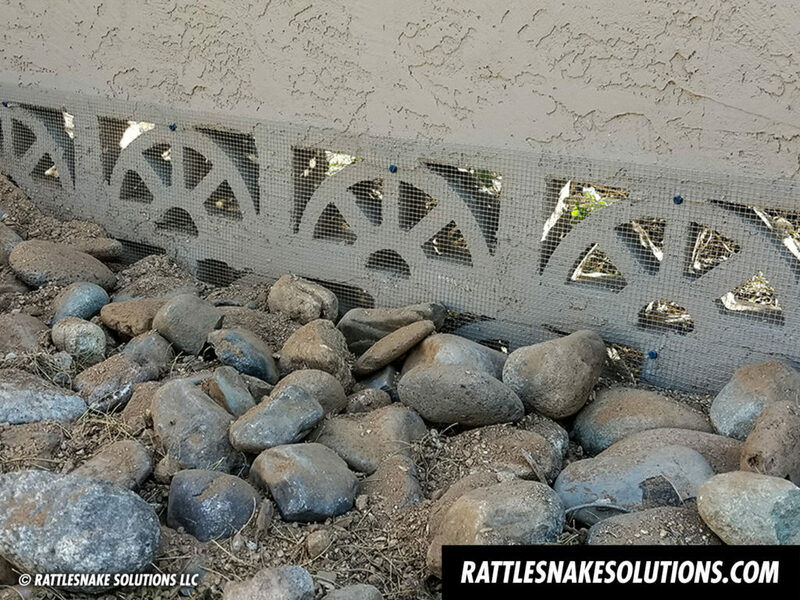 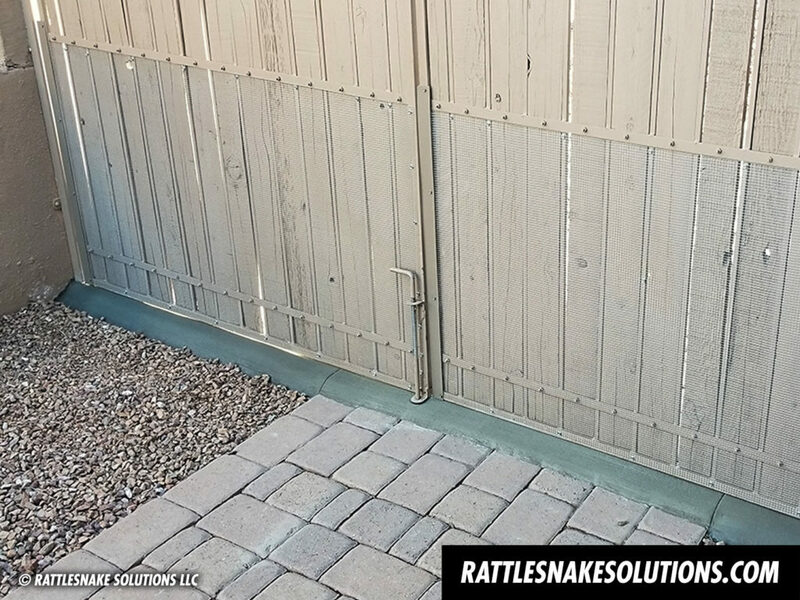 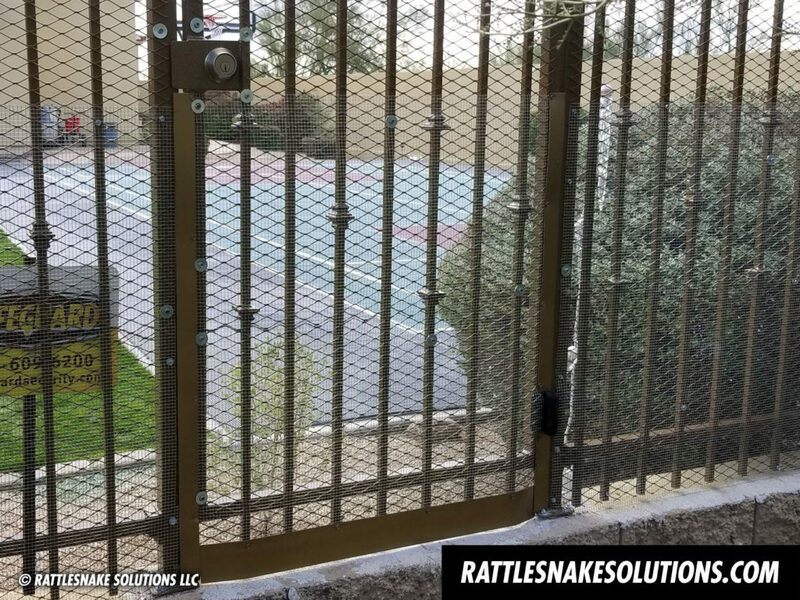 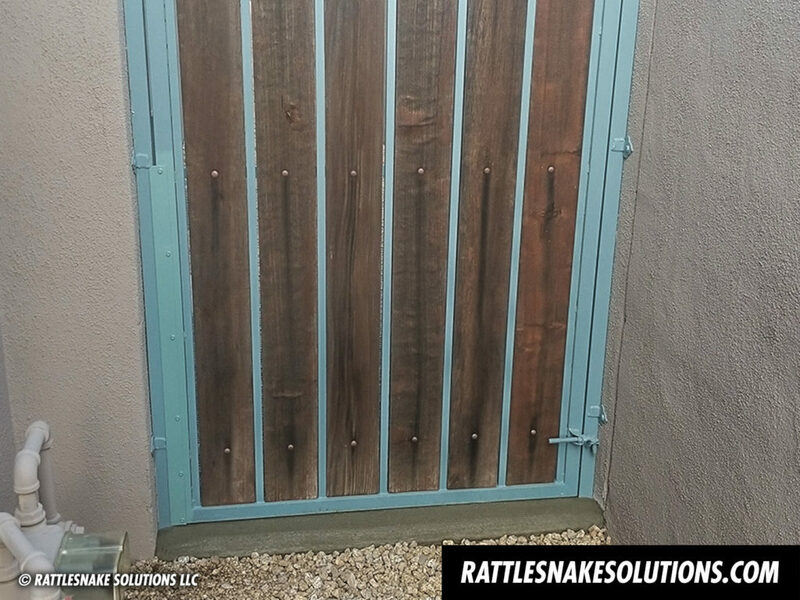 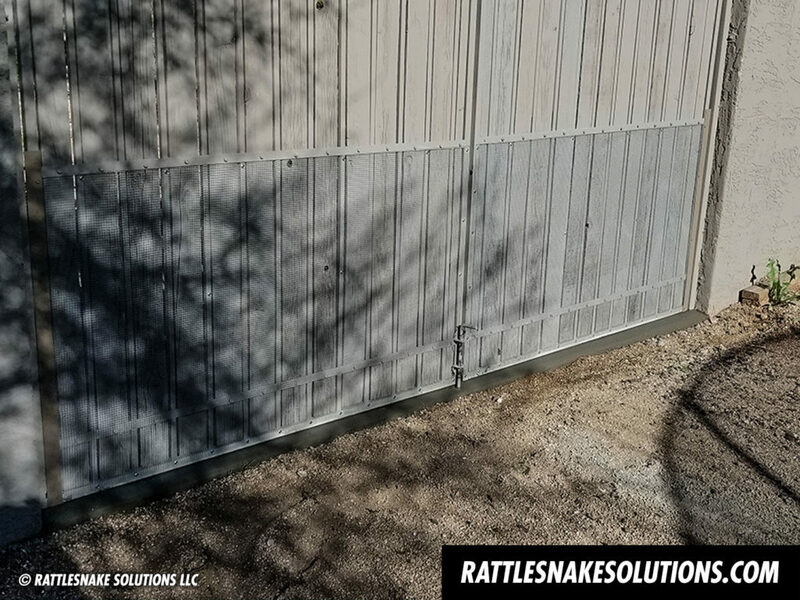 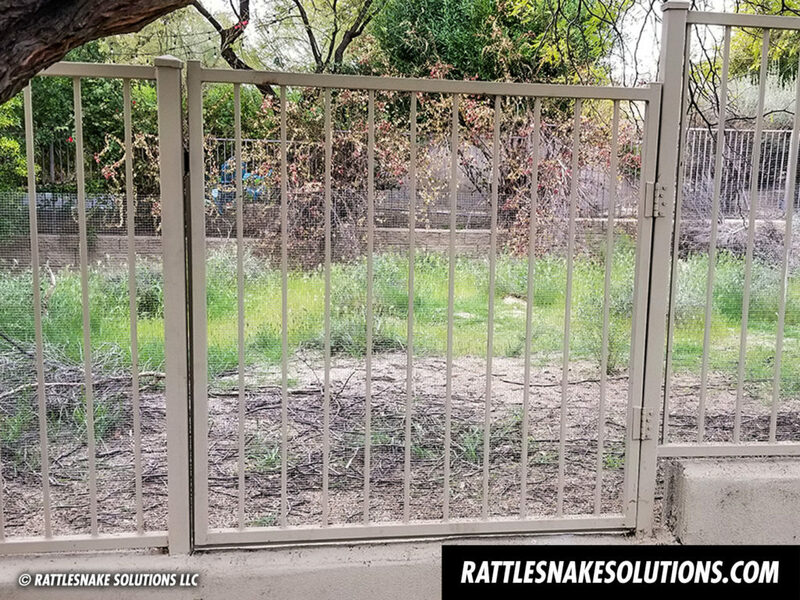 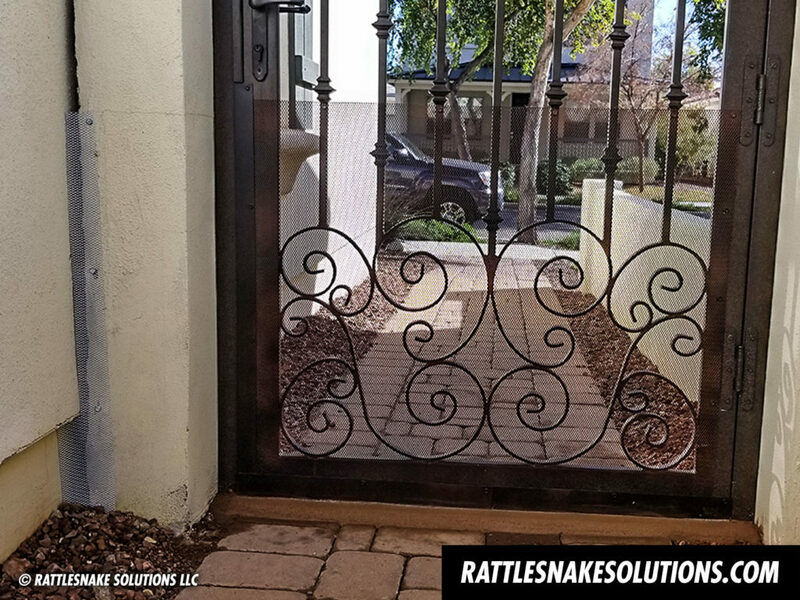 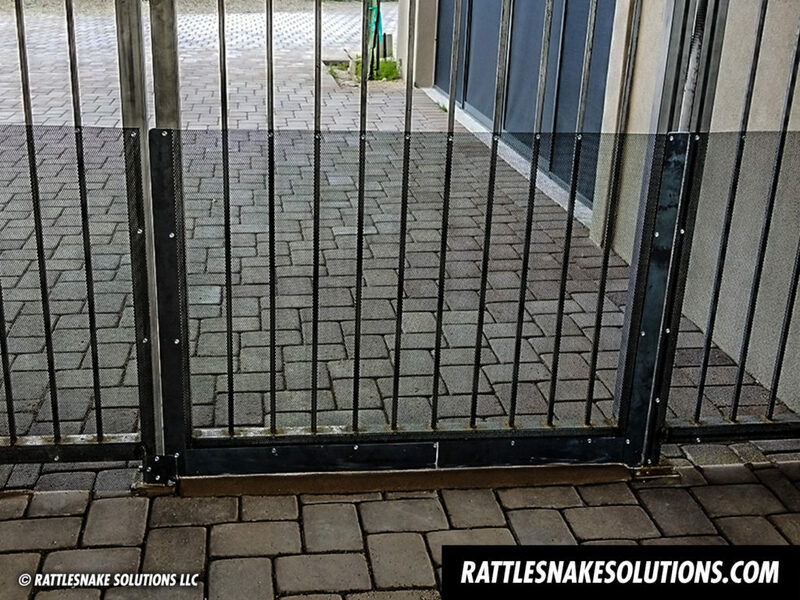 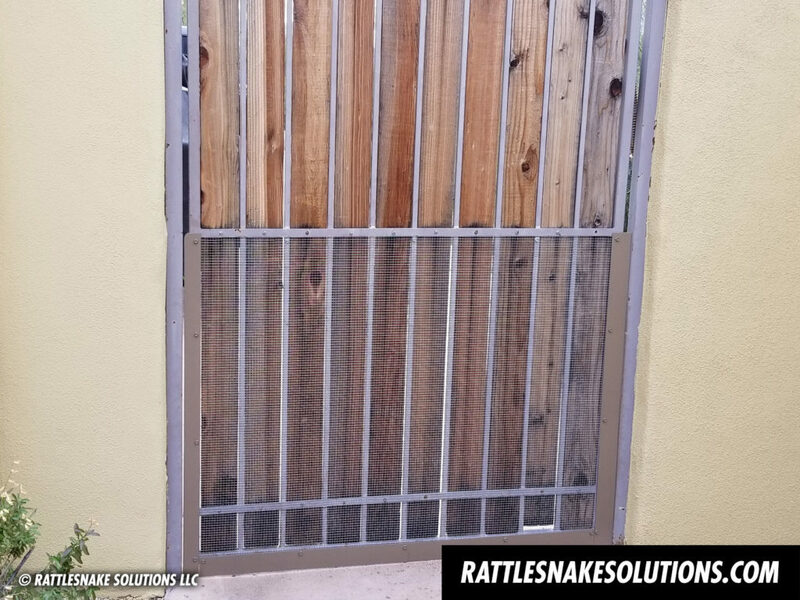 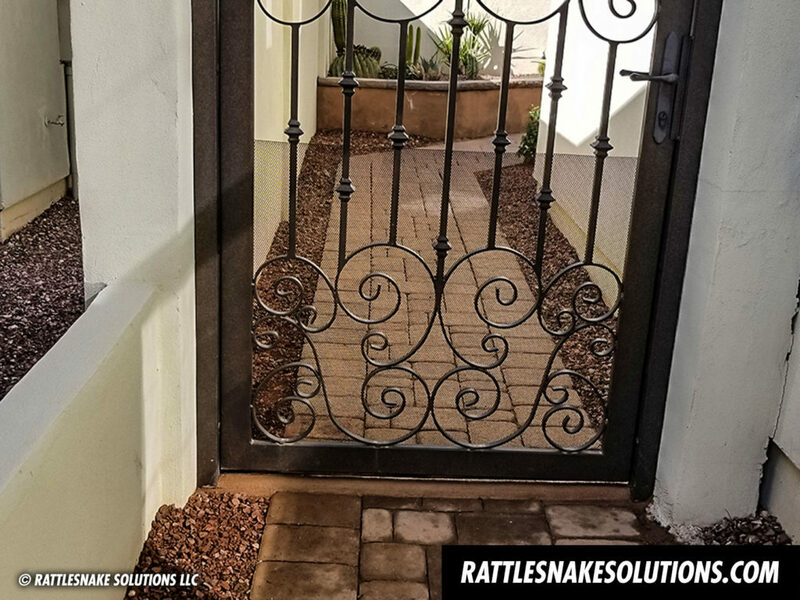 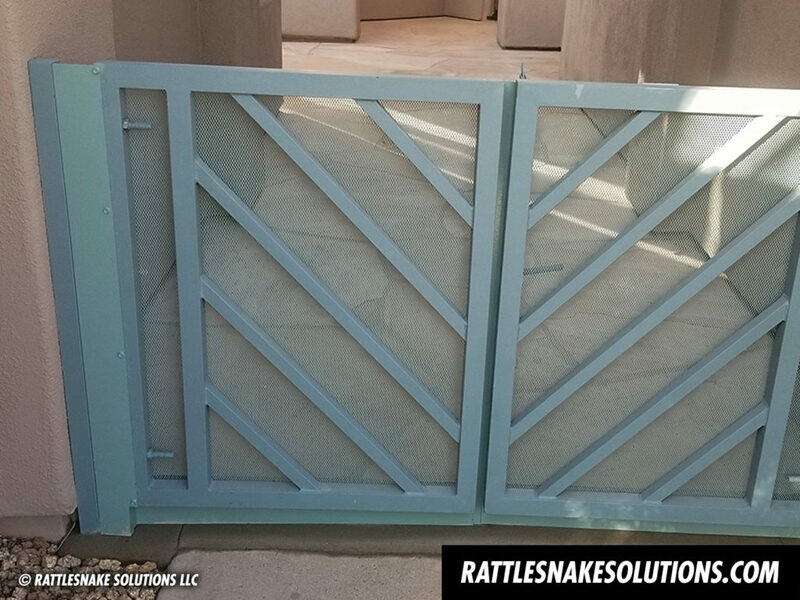 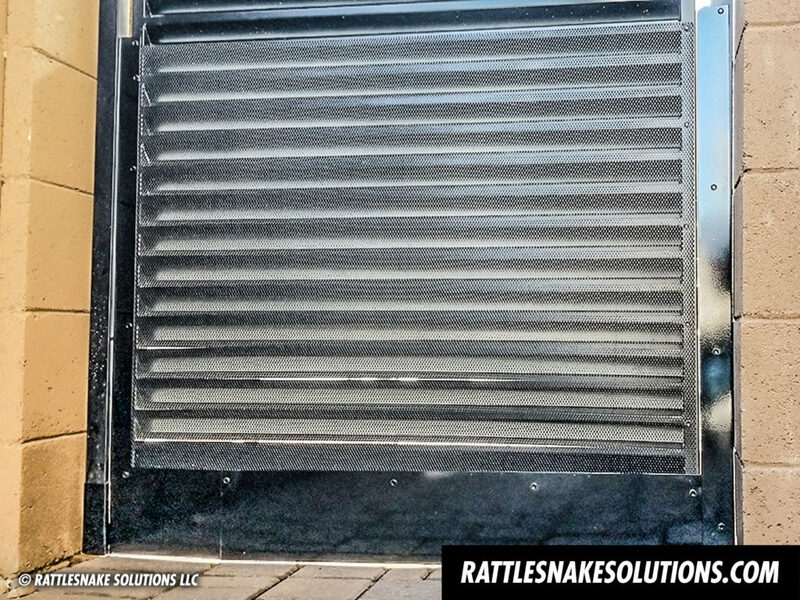 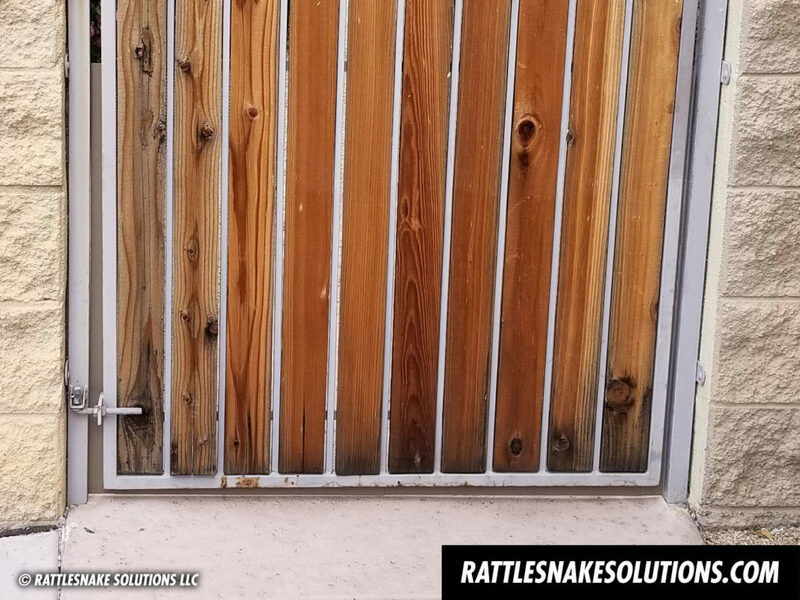 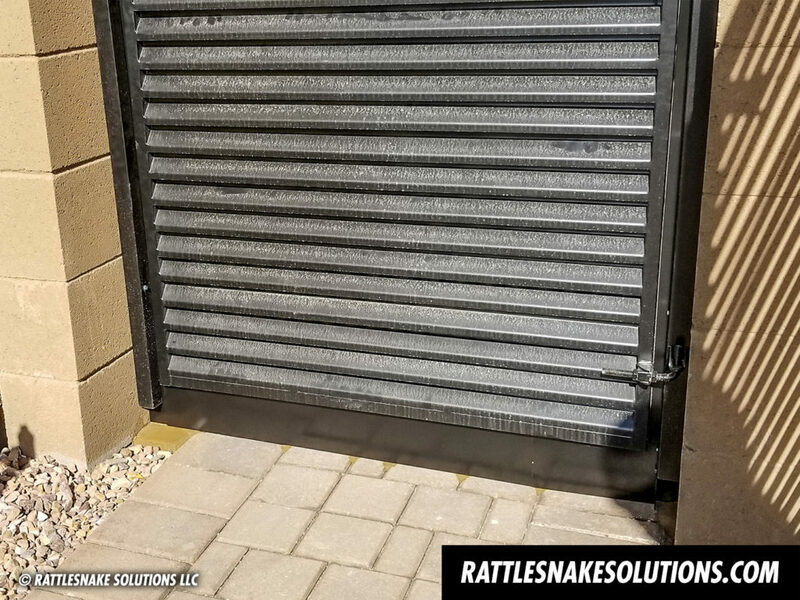 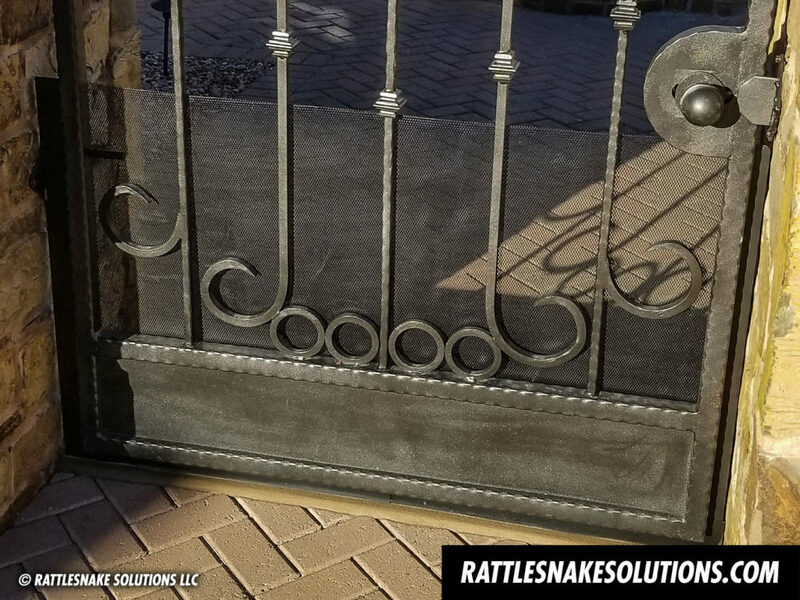 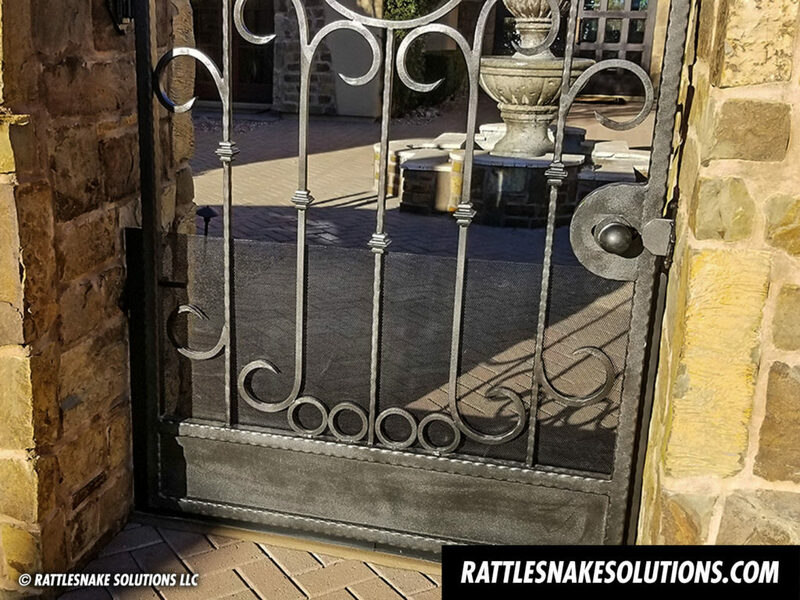 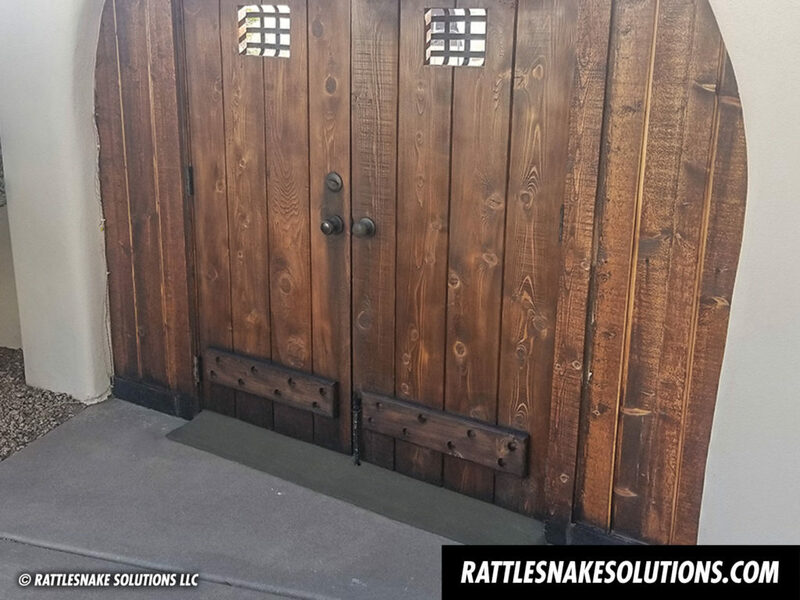 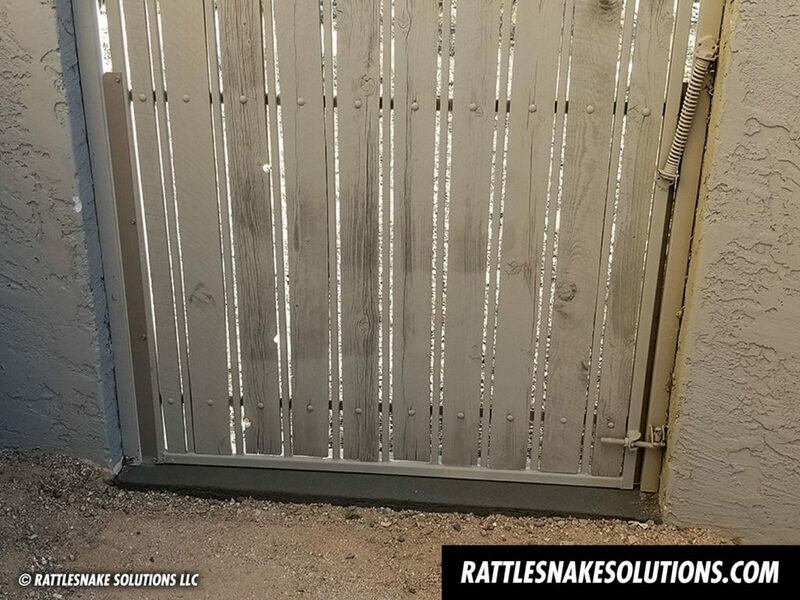 If you’re shopping for protection from rattlesnakes, be sure to check out this complete guide to shopping for snake fence installation. 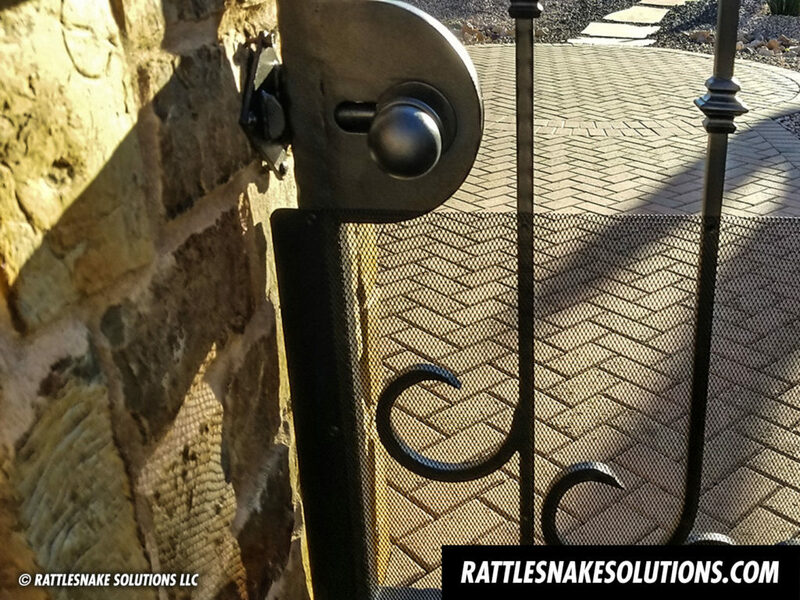 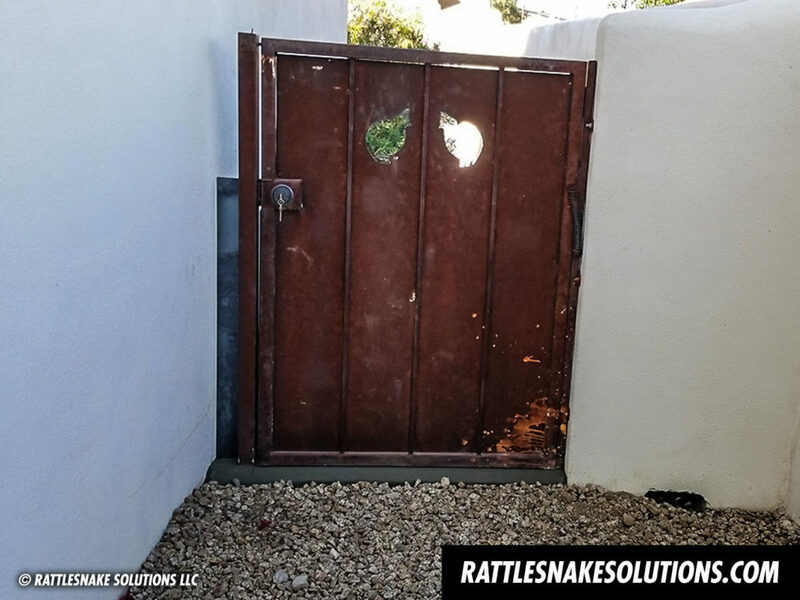 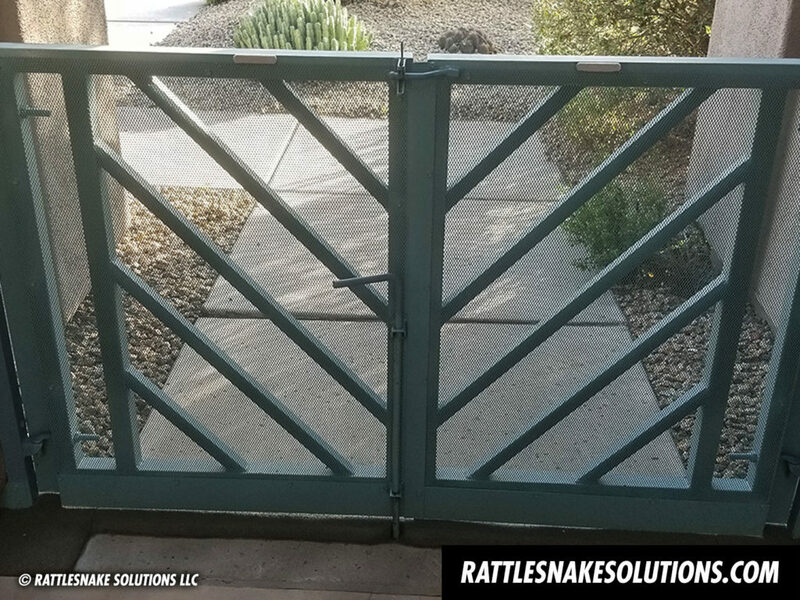 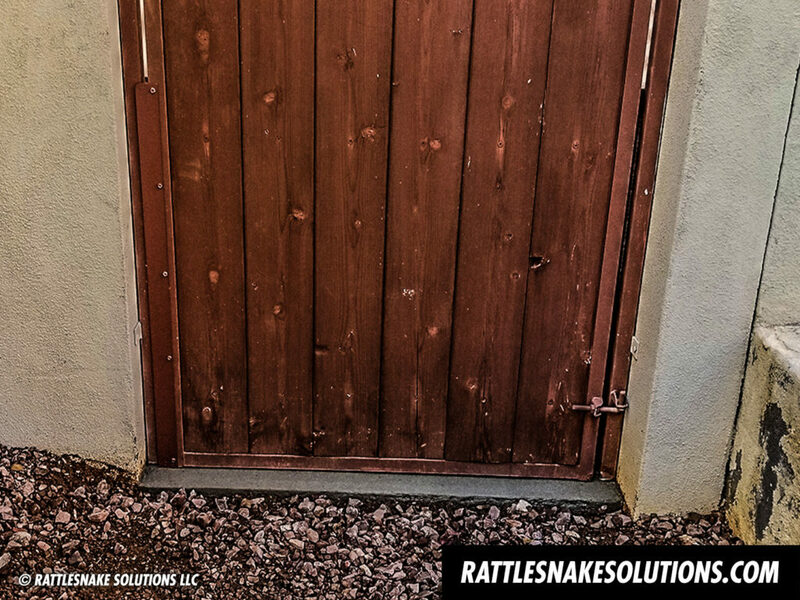 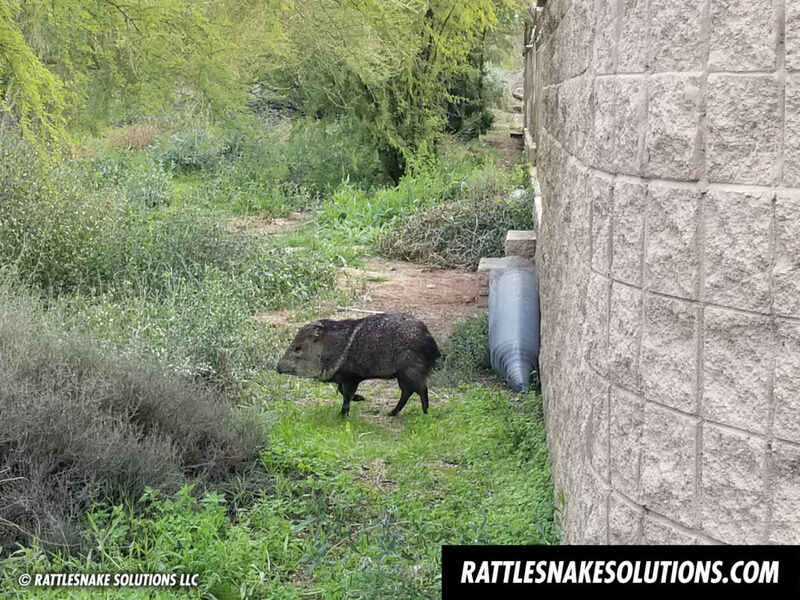 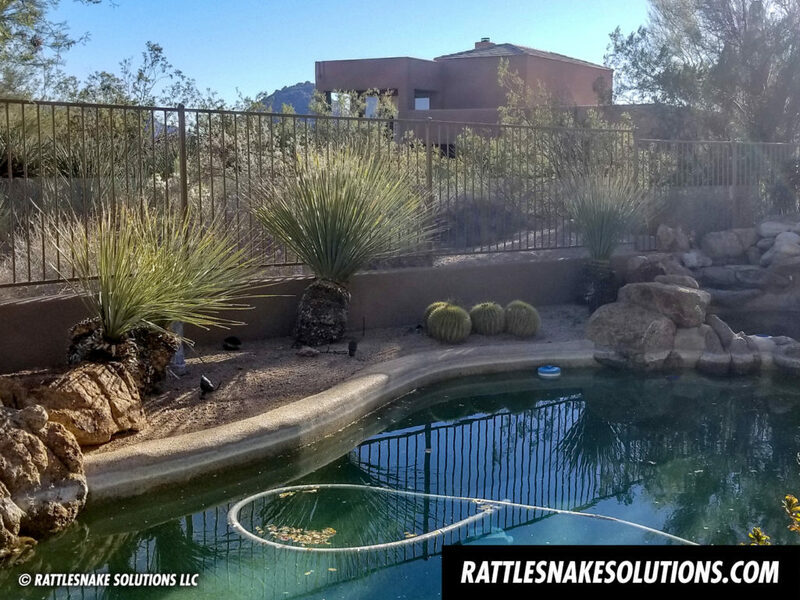 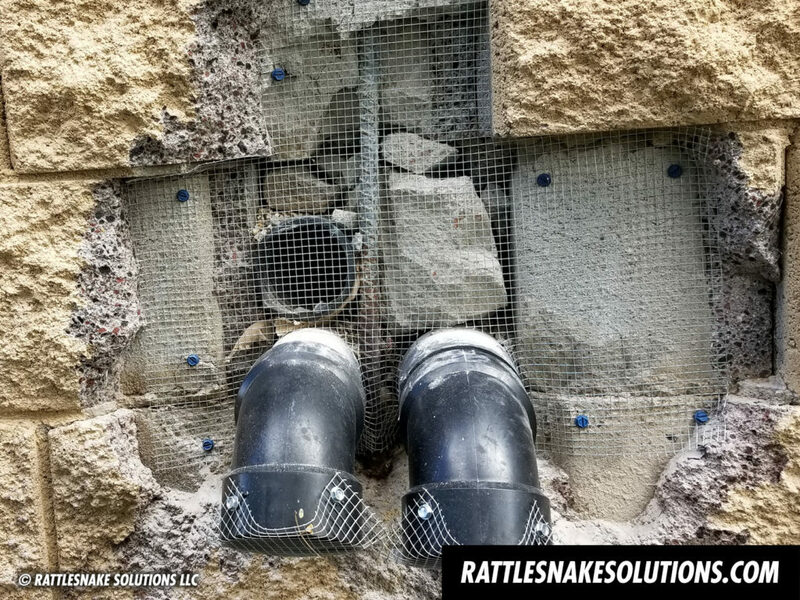 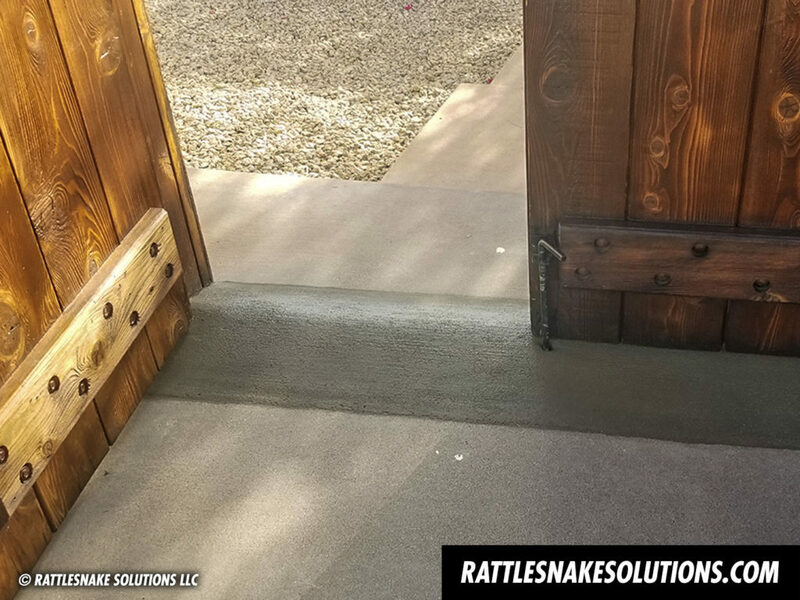 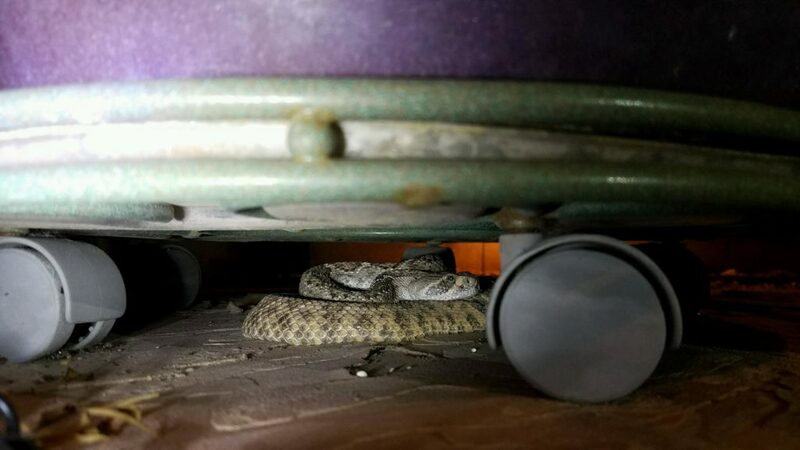 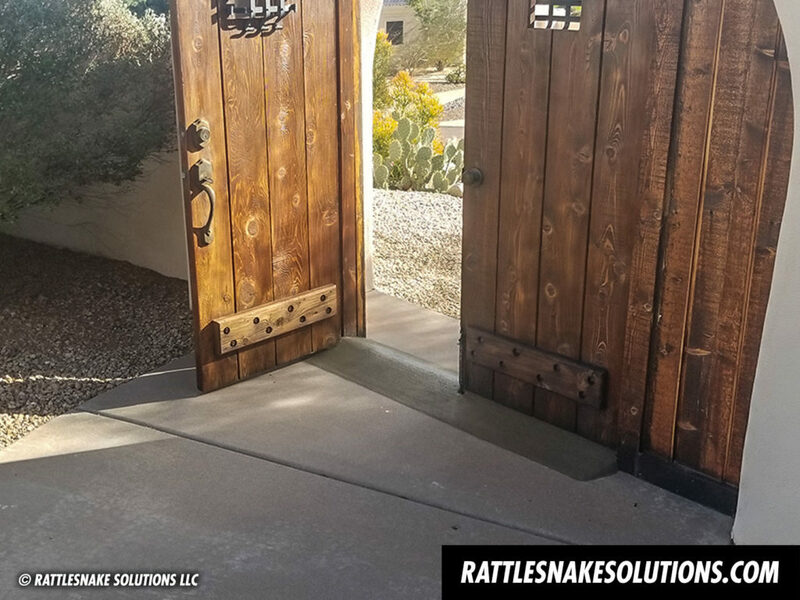 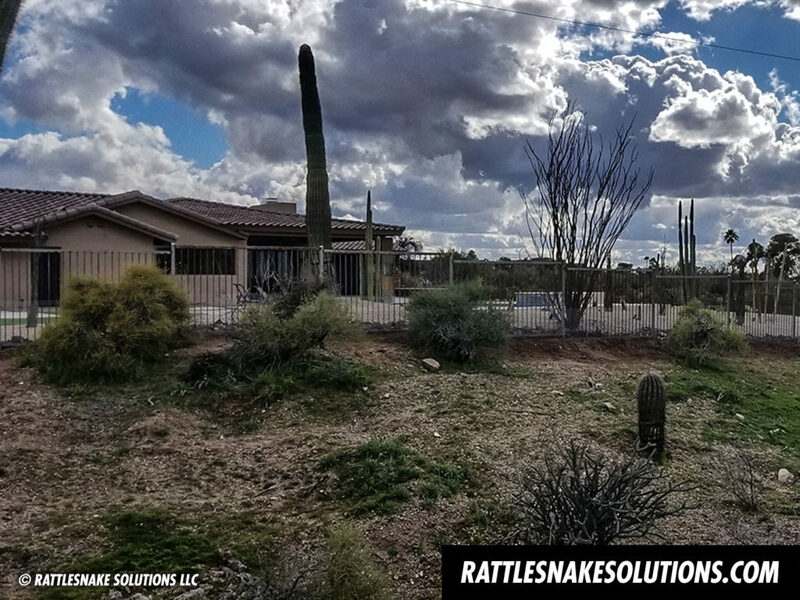 We’re happy to announce that Rattlesnake Solutions has expanded service to Yavapai county, and can handle any rattlesnake relocation that may be needed in Prescott, Prescott Valley, Chino Valley, Cottonwood, and Sedona (and surrounding areas). 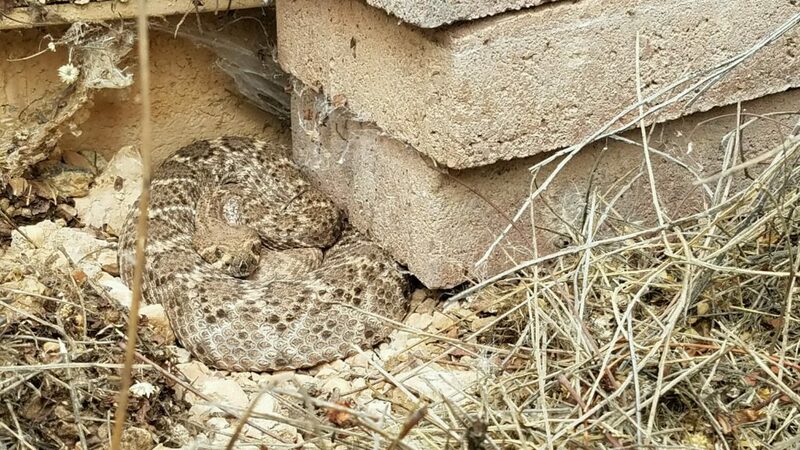 The species found in that area add to the list of possible rattlesnake species we’ve been able to relocate in our existing service area. 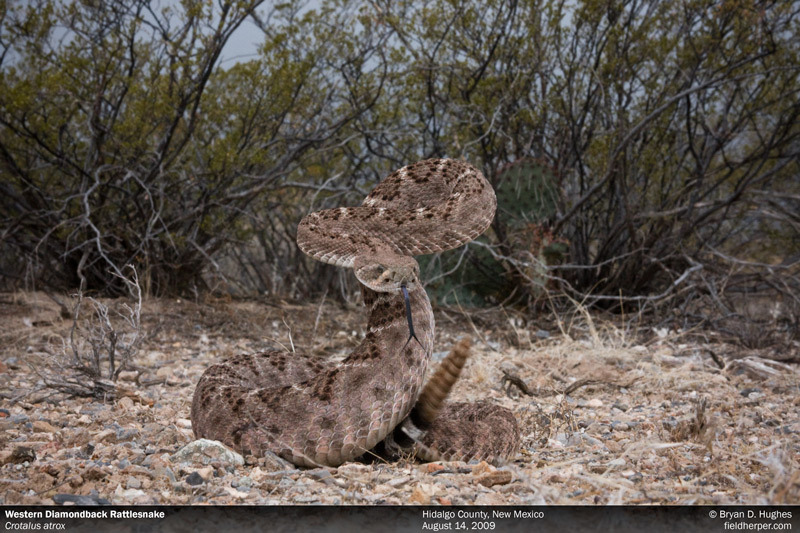 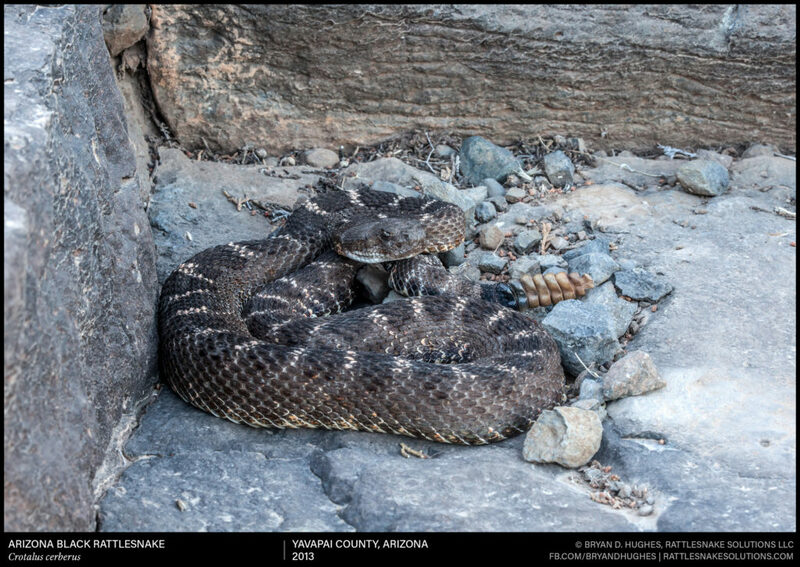 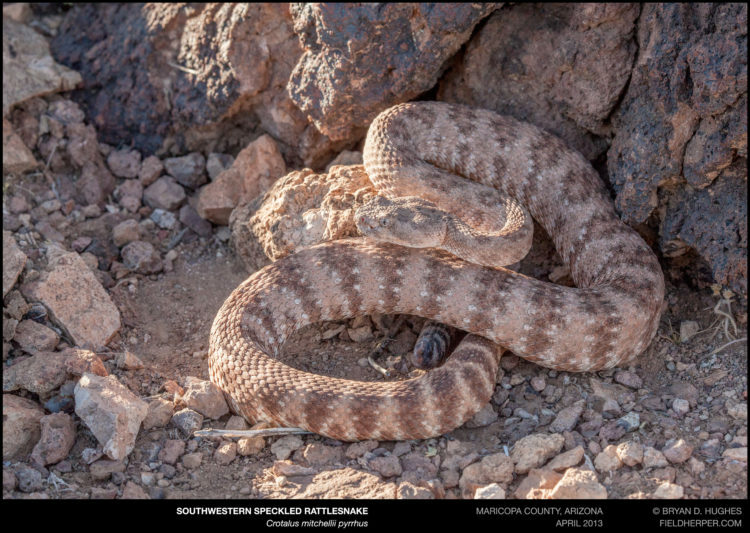 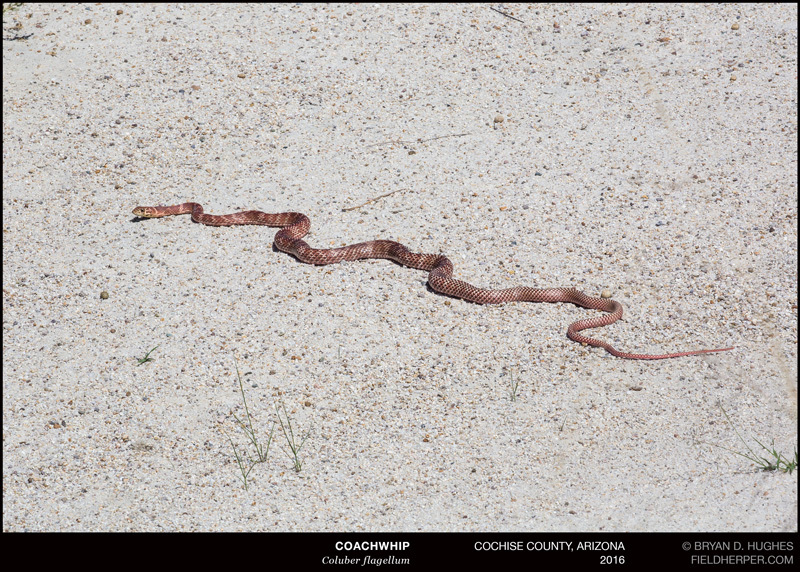 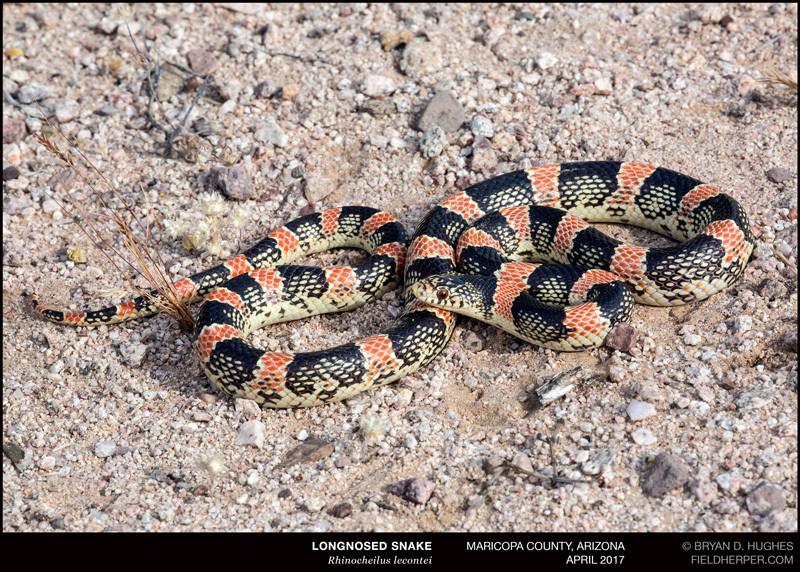 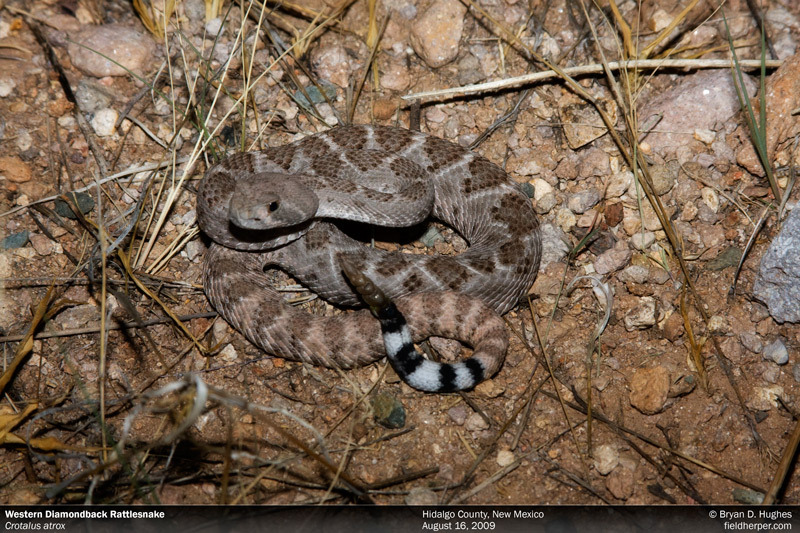 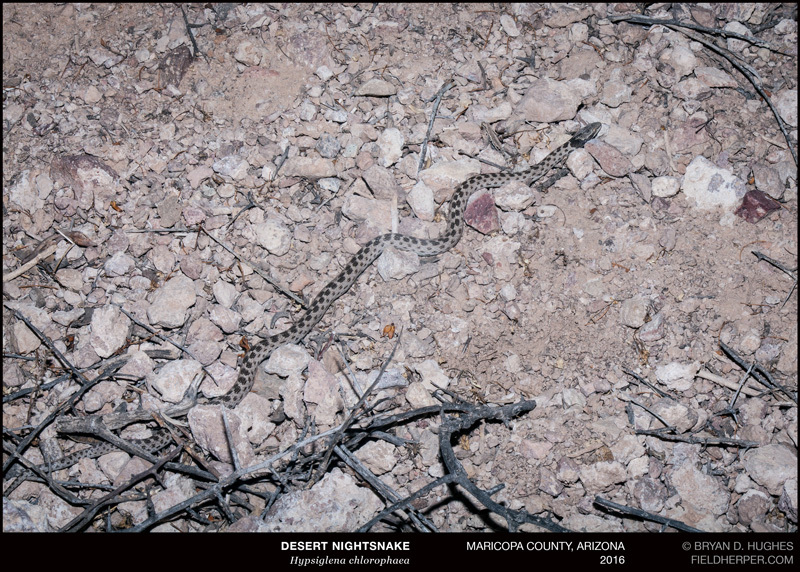 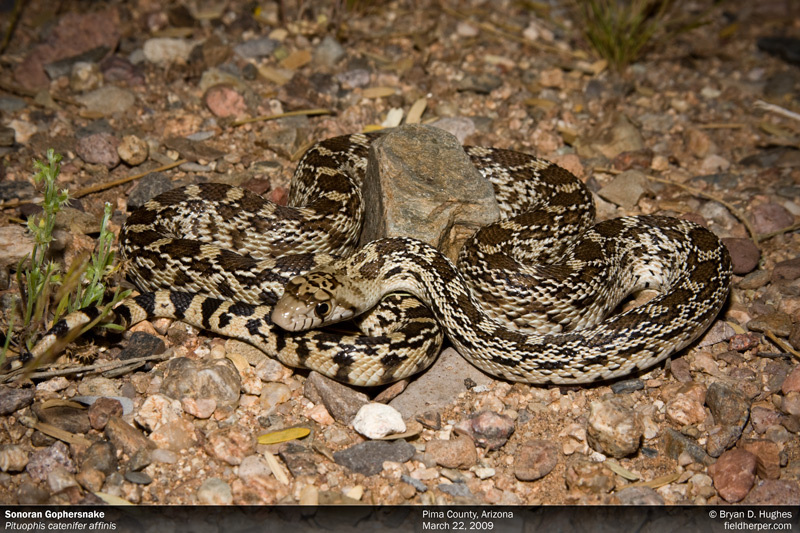 Soon, we’ll have some photos of Arizona Black Rattlesnakes and many more Blacktailed Rattlesnakes to add to the feed! 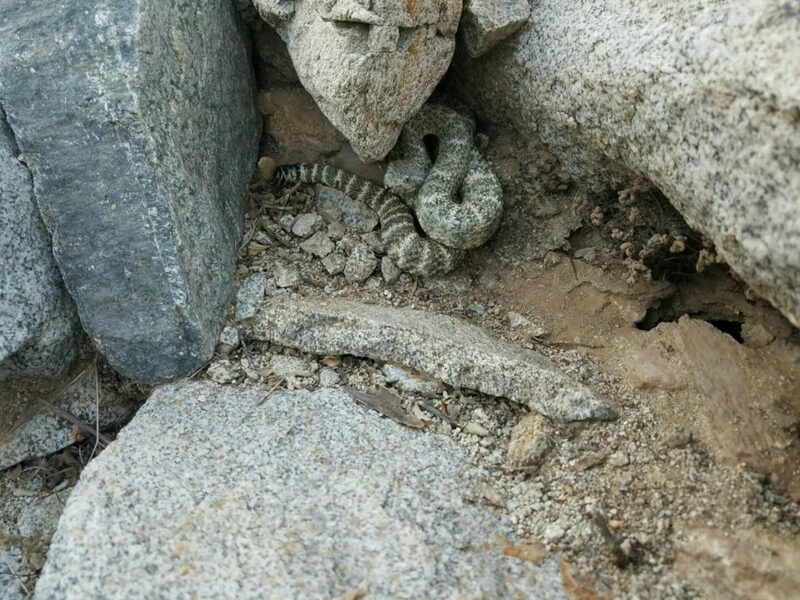 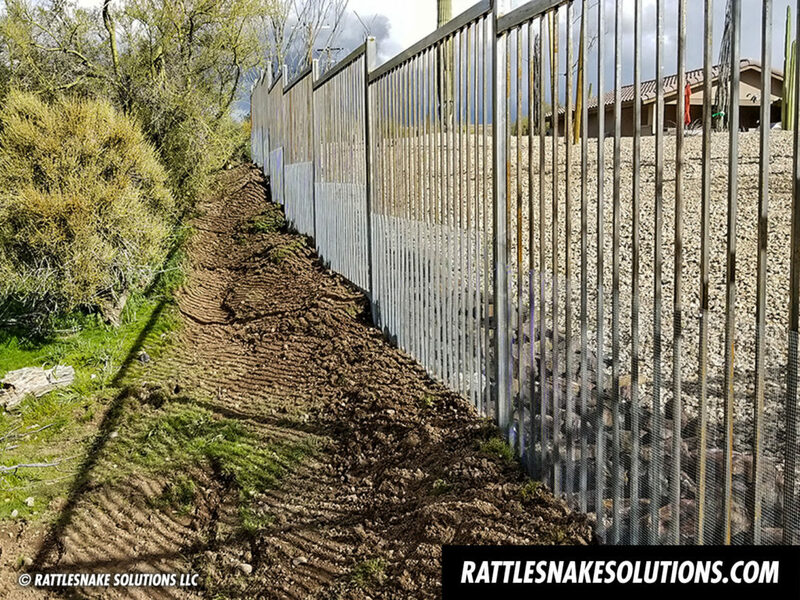 If you know anyone in the area that could use some help with rattlesnake prevention and snake relocation, please send them our contact information. 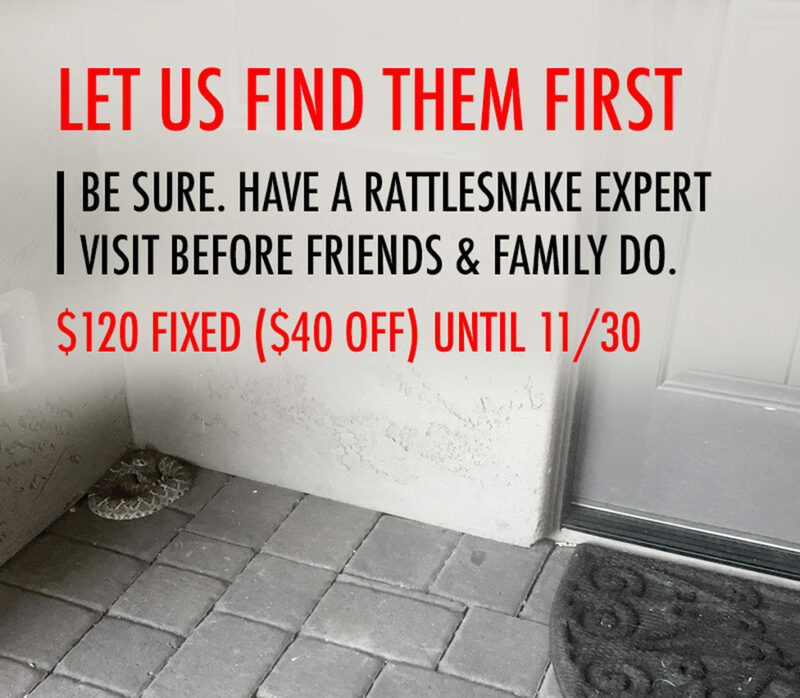 Rattlesnake solutions offers completely safe, humane, all-hours to removal of unwanted reptiles from your home or business in the quad-city area. 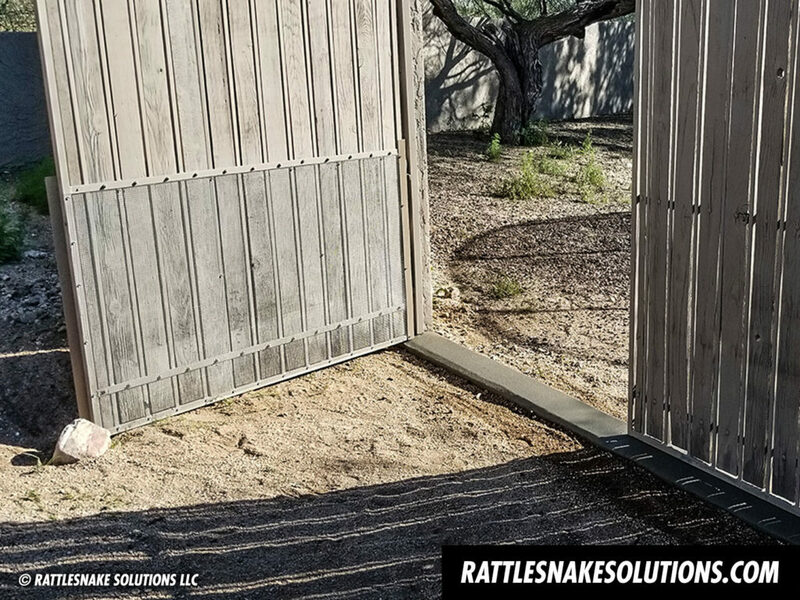 Rattlesnakes are the most common where homes meet desert habitat, and snake sightings are common almost year-round, but in the Prescott area, they’re most likely to occur from late Spring (April) through the monsoon season (September) when rattlesnakes travel to Winter dens. 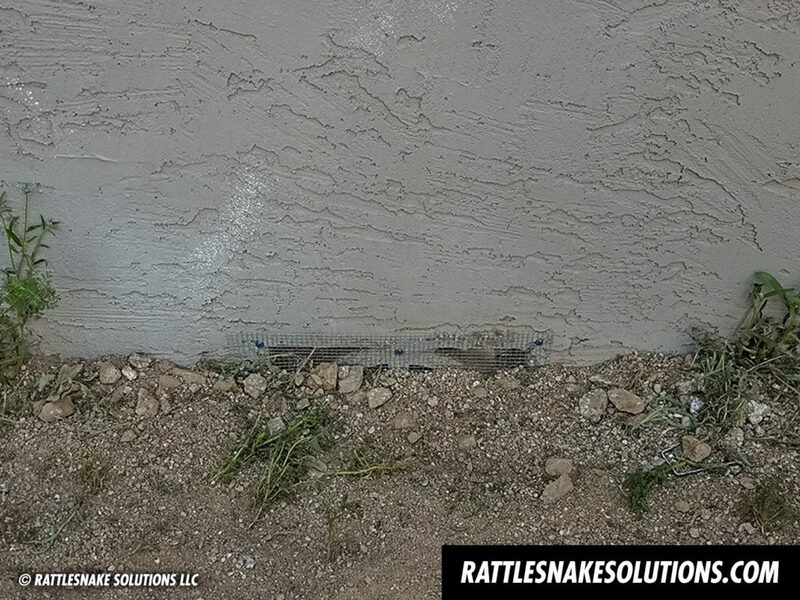 Pest control companies can’t help and really, most wildlife services companies may offer some snake services but don’t have the knowledge to truly do it correctly. 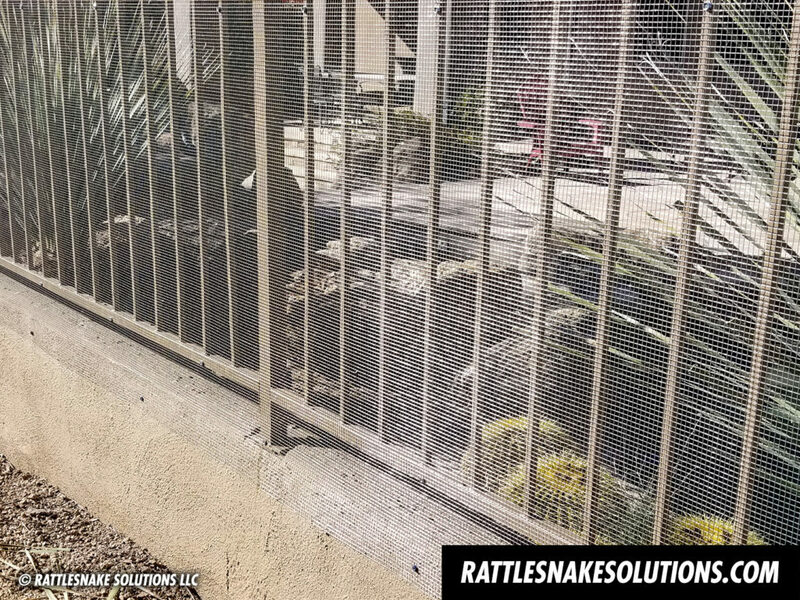 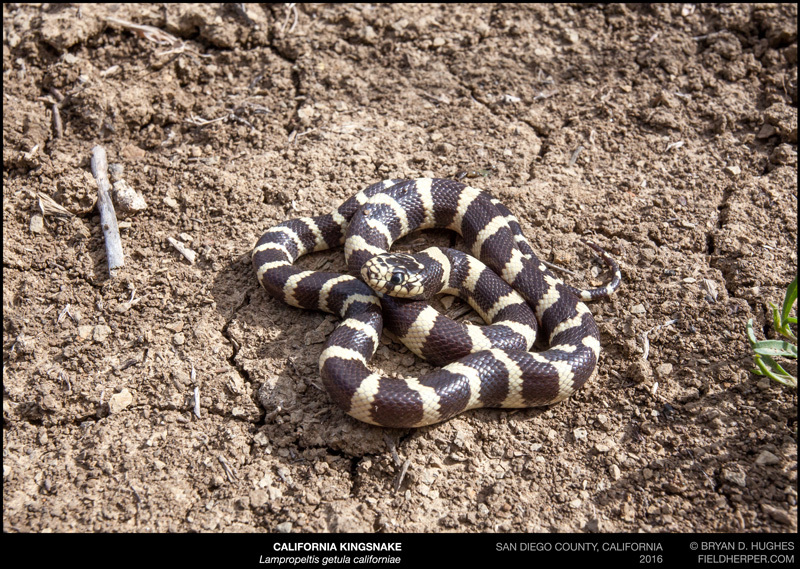 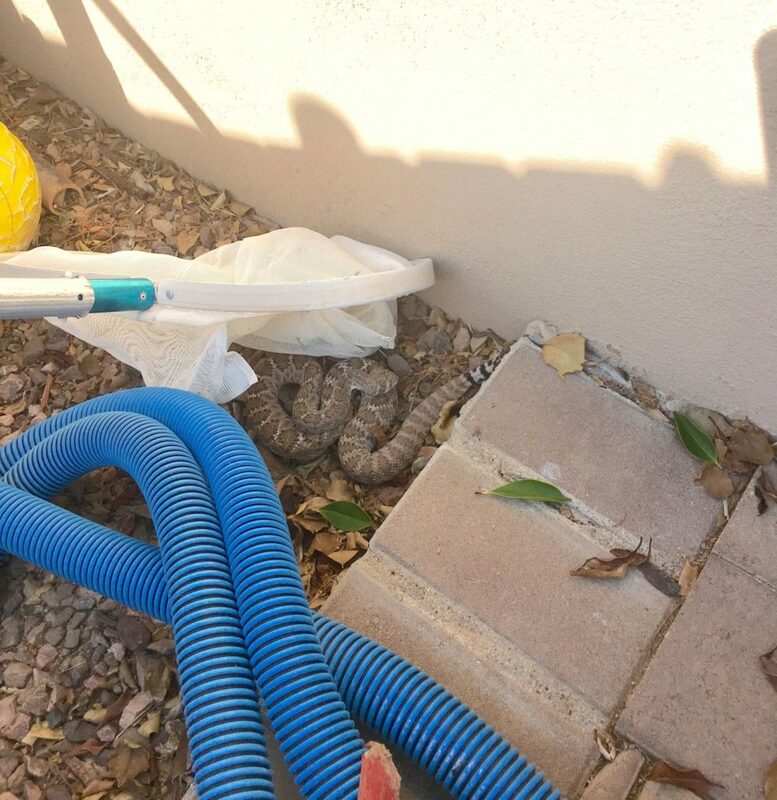 More details about our snake removal services in the Prescott area. 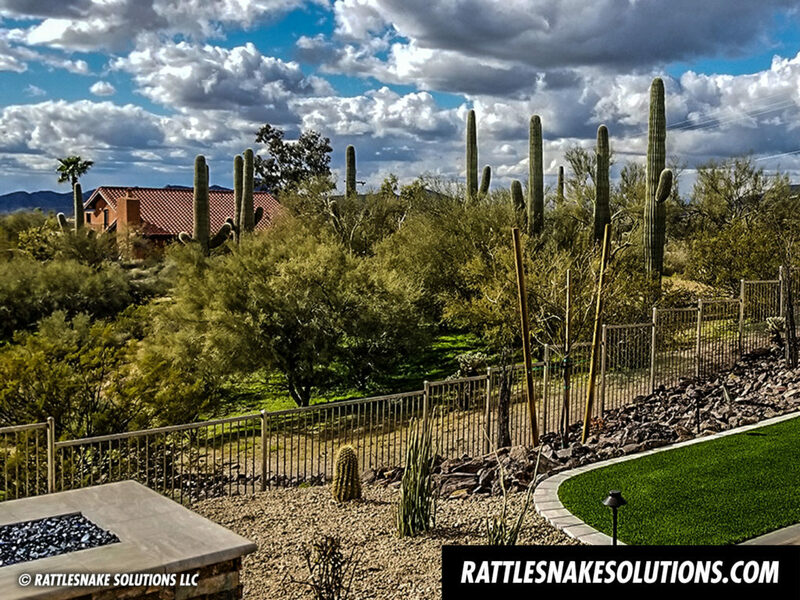 We’re not just rattlesnake removal specialists; the Rattlesnake Solutions field team is made of field herpetologists, biologists, snake researchers, and reptile lovers with thousands of hours experience tracking and capturing rattlesnakes in wild situations. 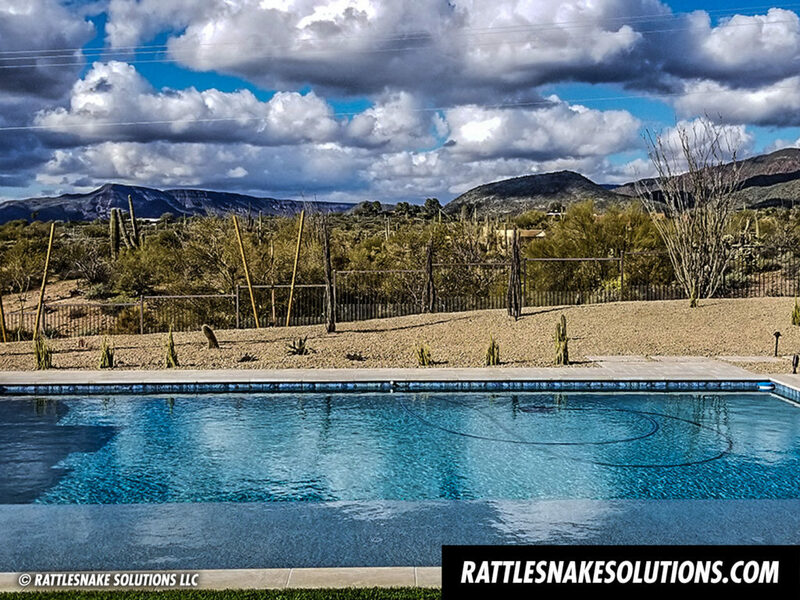 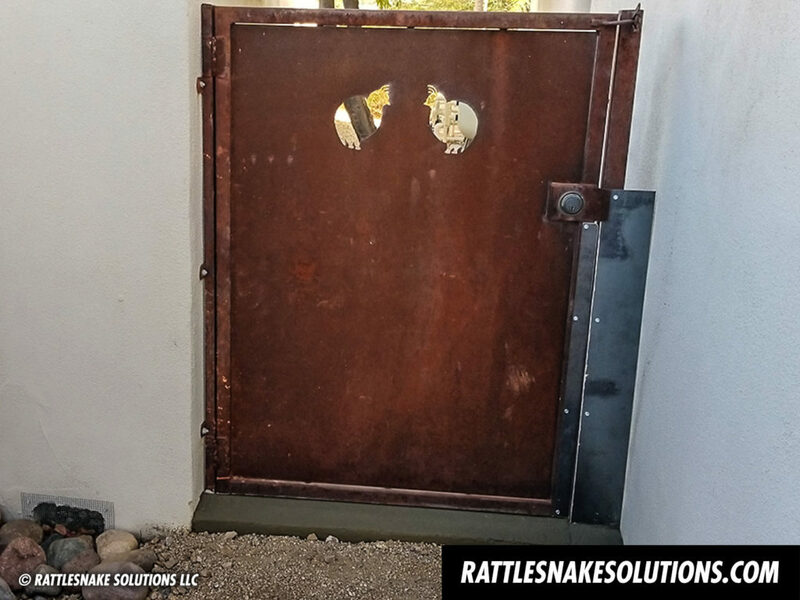 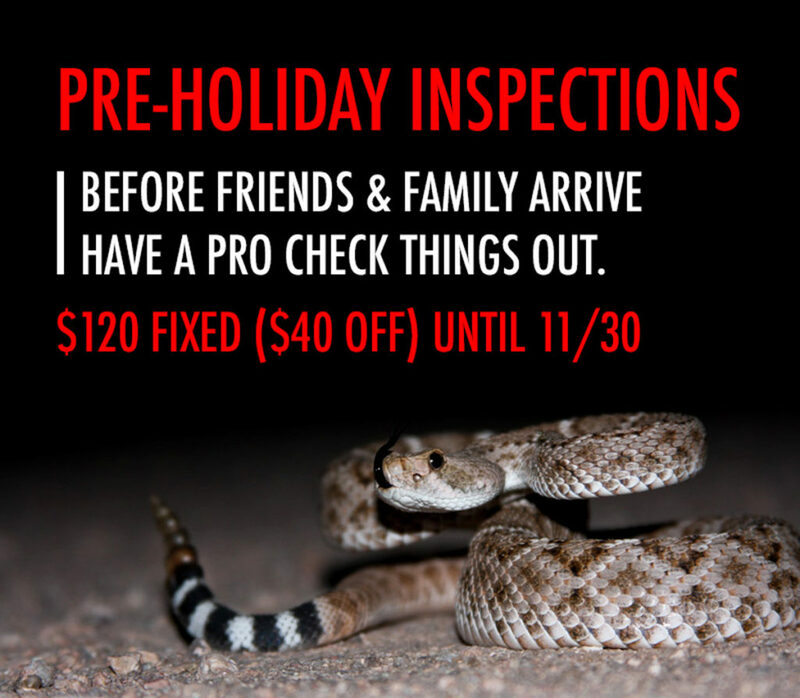 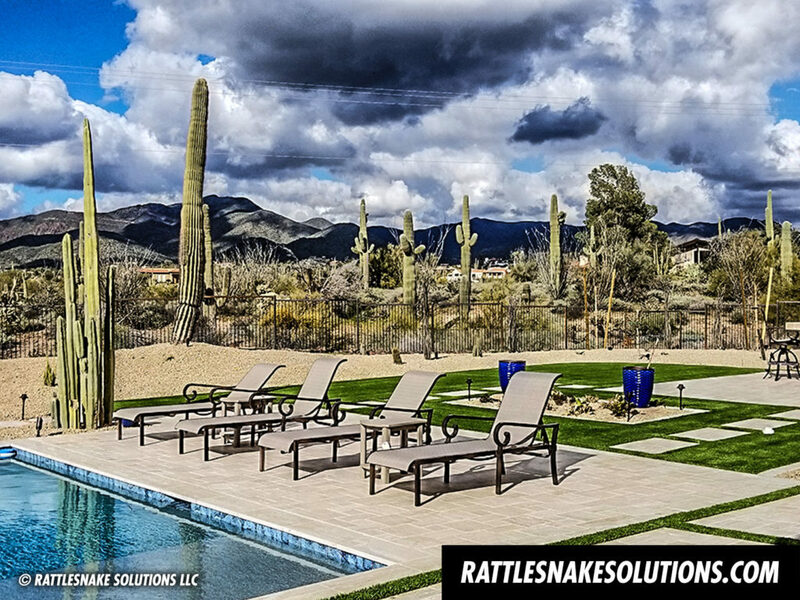 Rattlesnake Solutions field team agents bring this experience to your property. 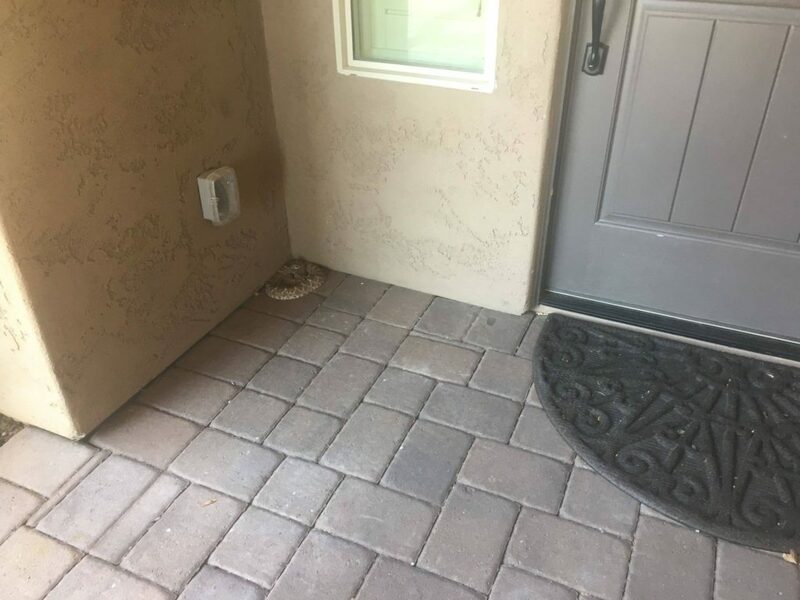 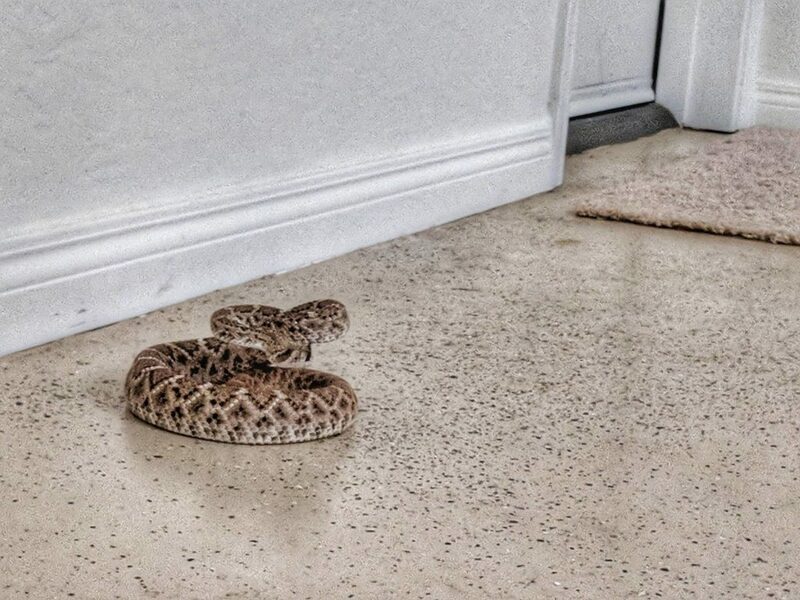 You’ll learn what could be possibly attracting snakes, and how to make minor changes to reduce your chances for unwanted rattlesnake encounters. 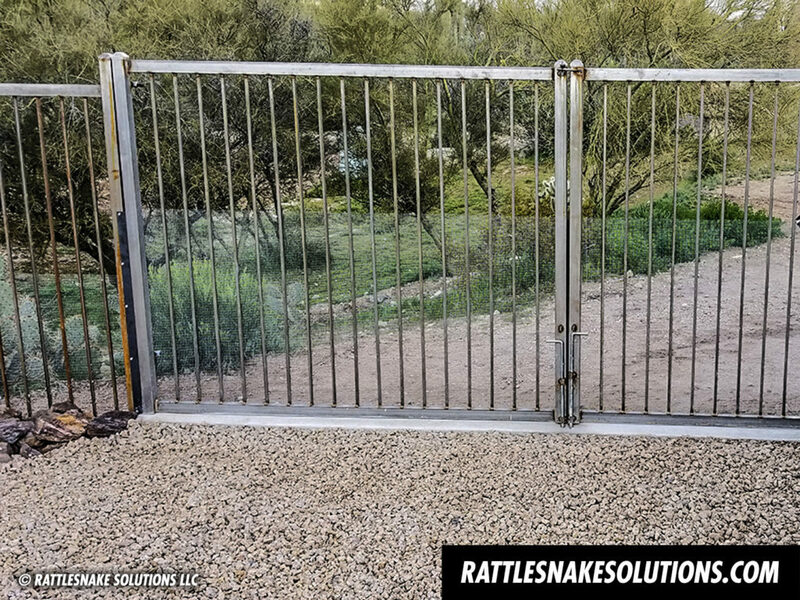 Keeping rattlesnakes away is a 2 step process. 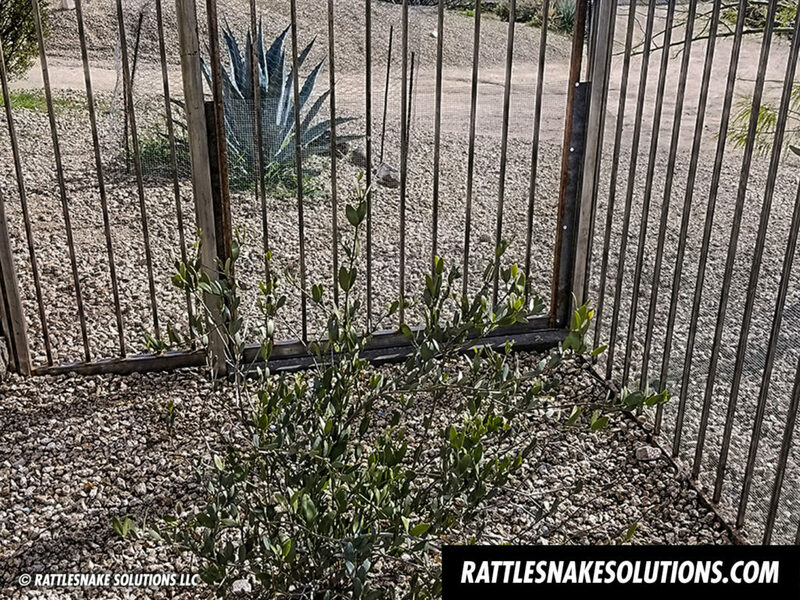 The first is to remove things that may attract snakes to the yard. 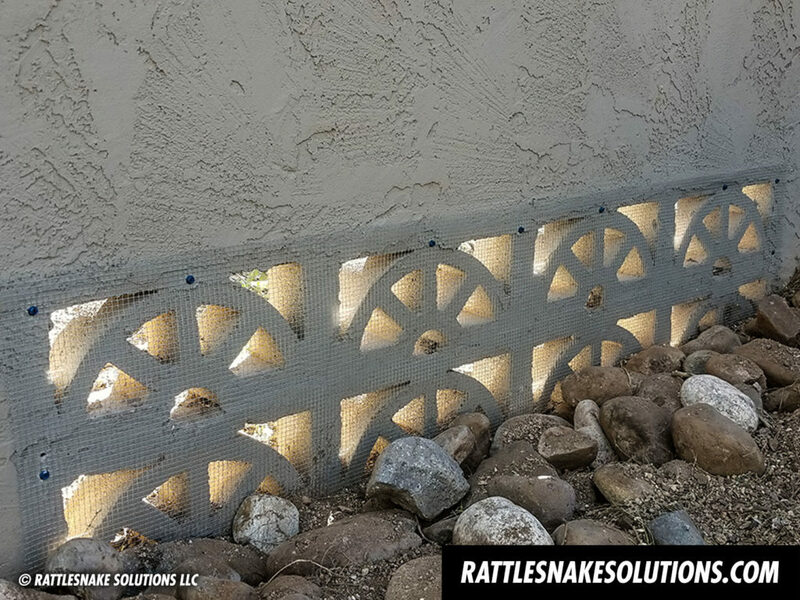 The other, even better, is to install a snake fence to physically keep rattlesnakes away. 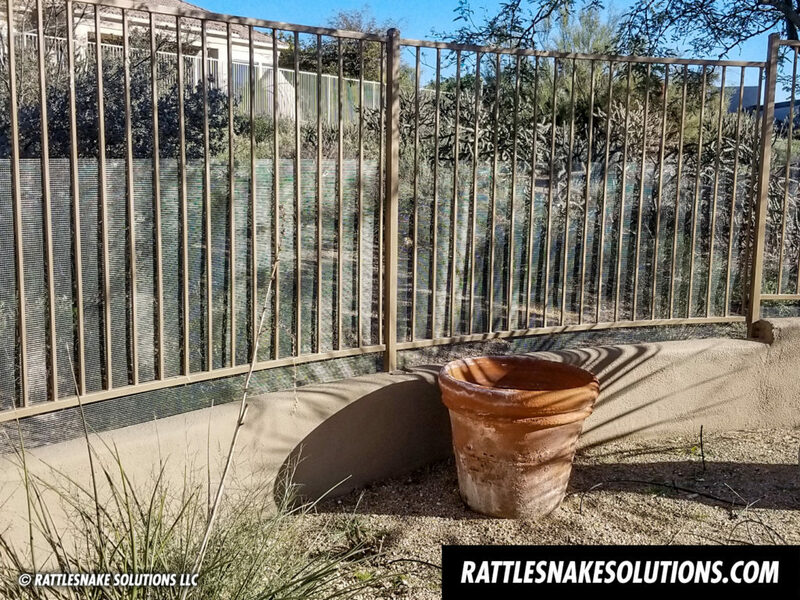 A professionally installed snake fence can be very low-profile, and will last for years. 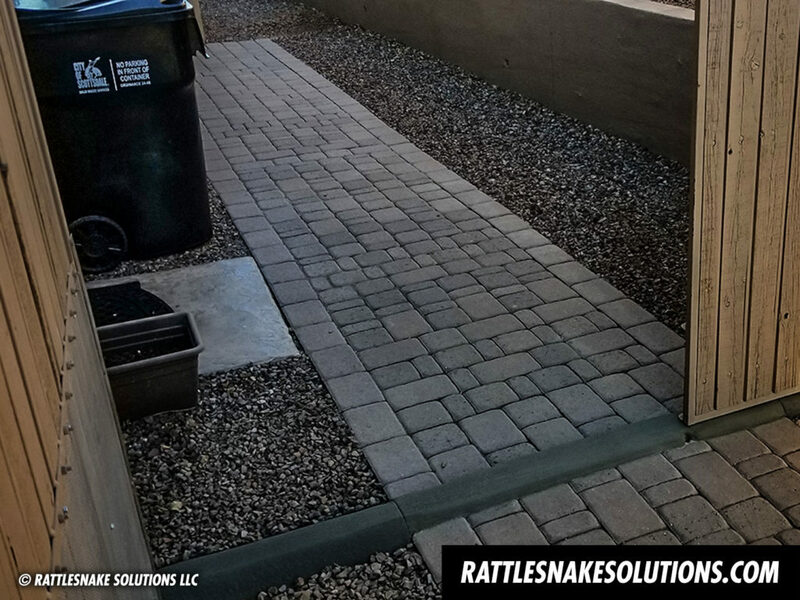 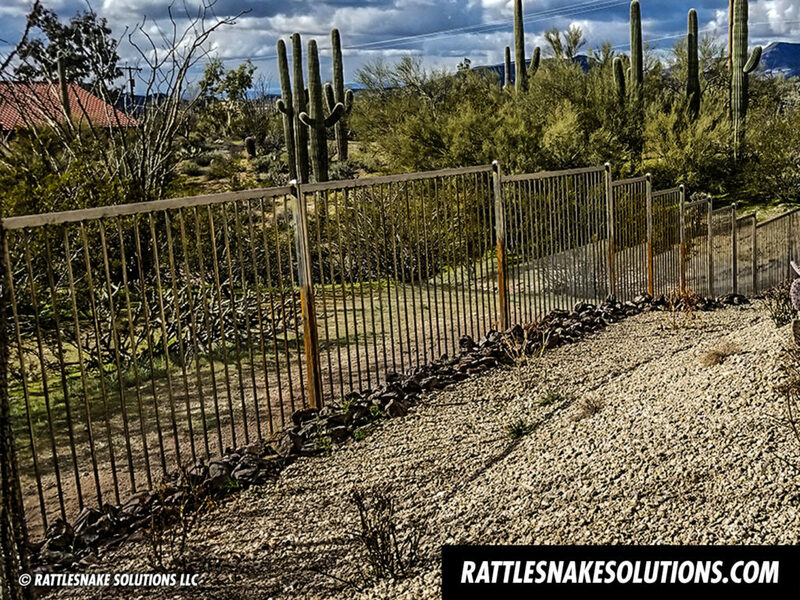 It is the surest way to keep rattlesnakes out, and ensure a safe area for bare feet and play. 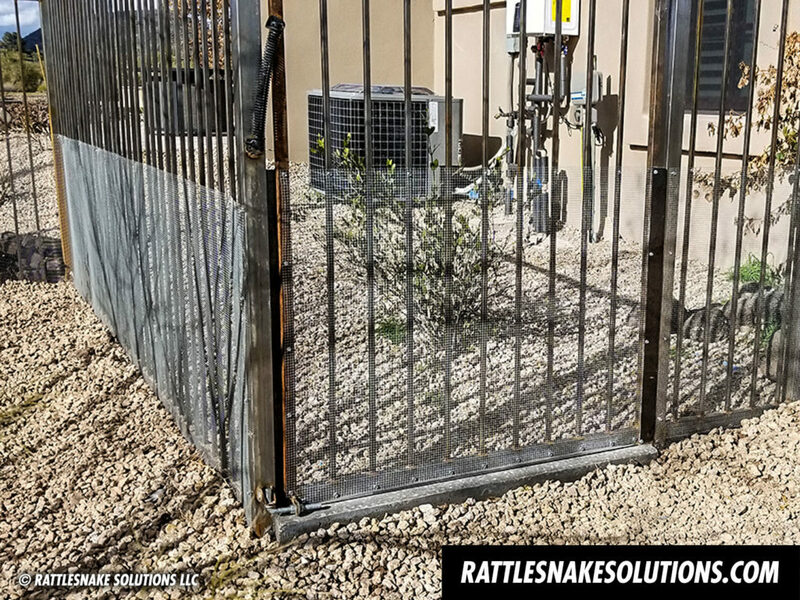 An improperly installed snake fence, however, can actually become a snake trap, funneling snakes that would otherwise just crawl right through the area and leave. 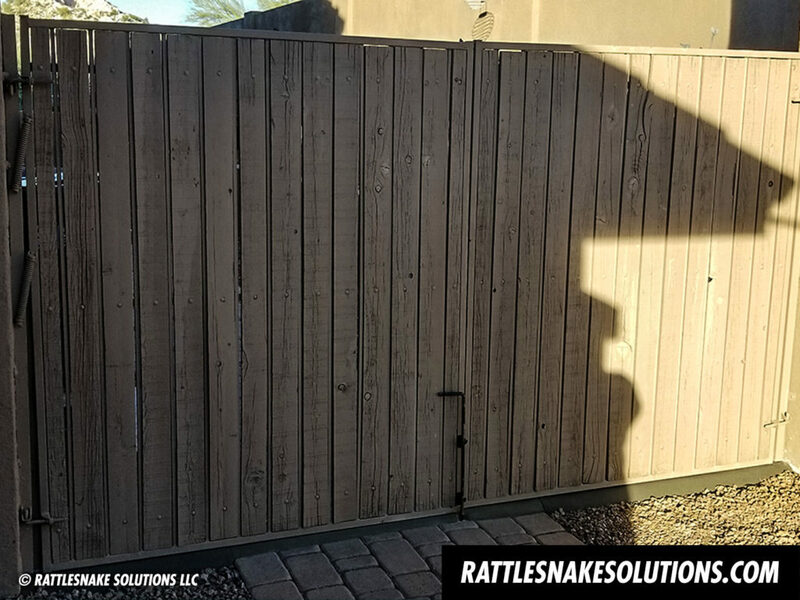 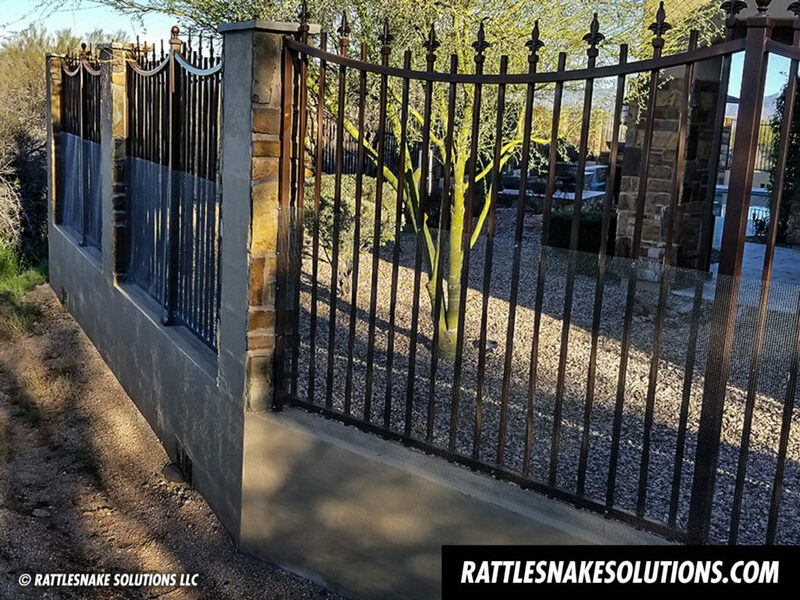 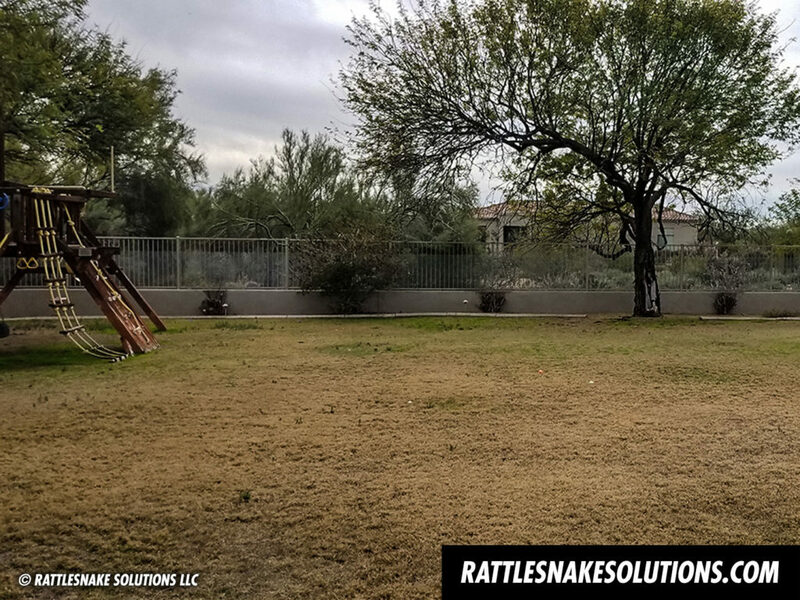 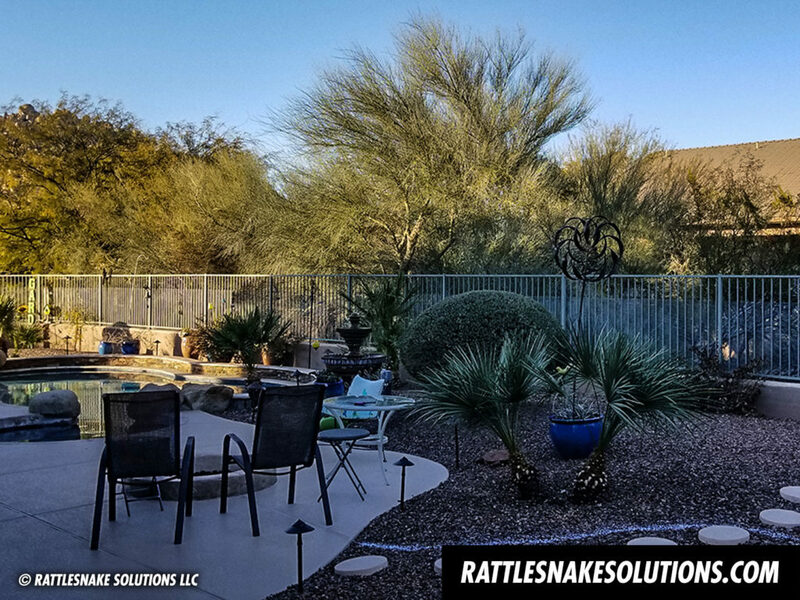 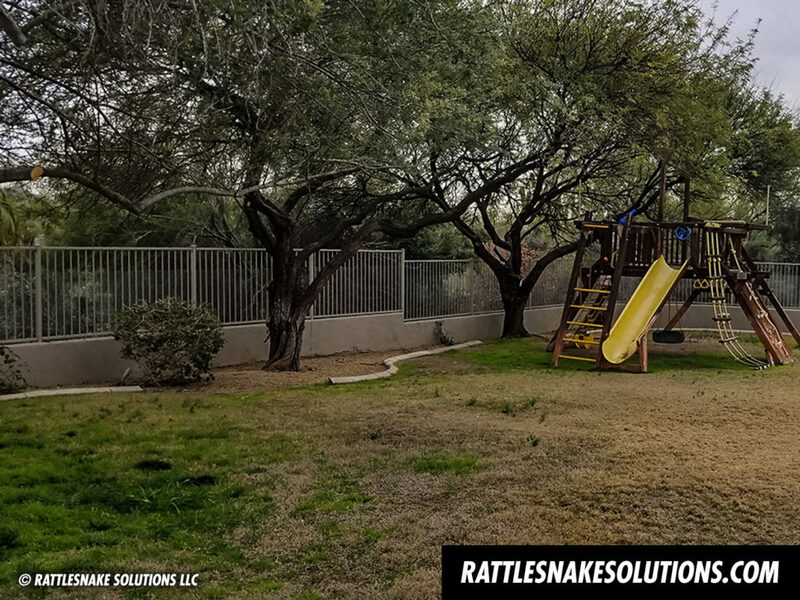 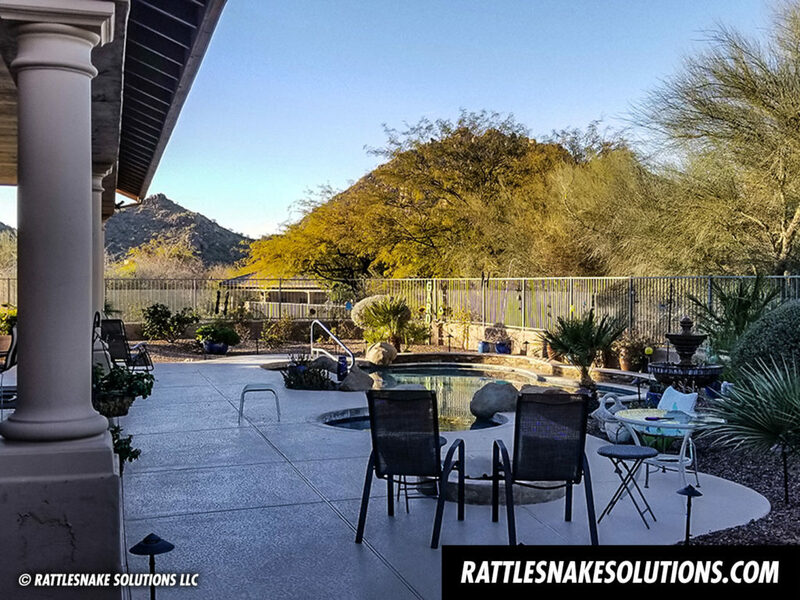 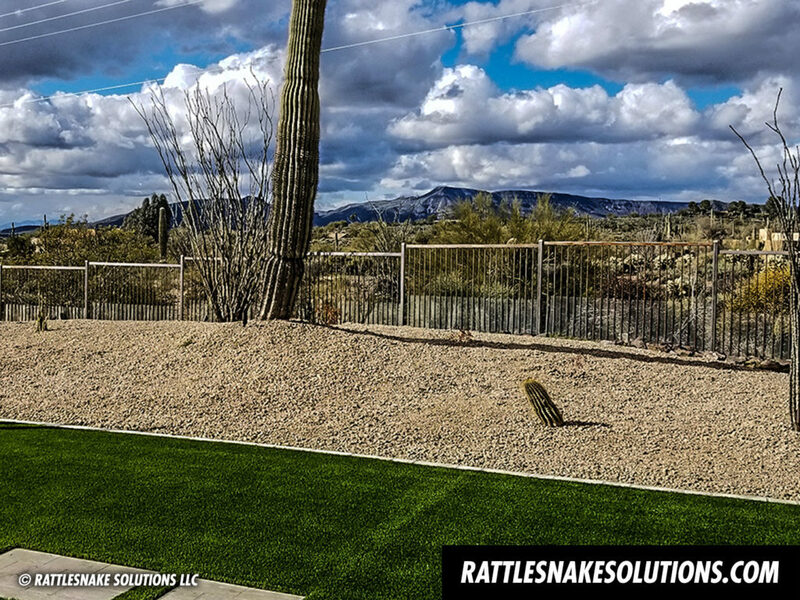 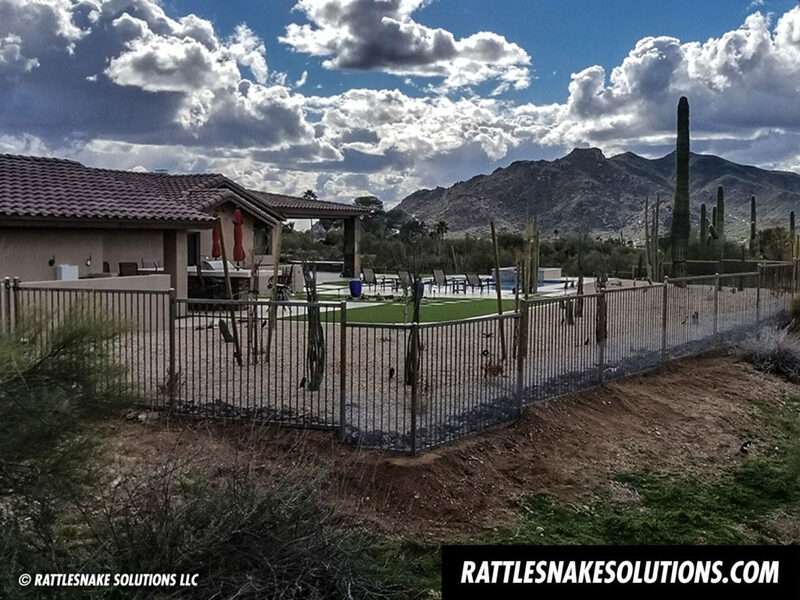 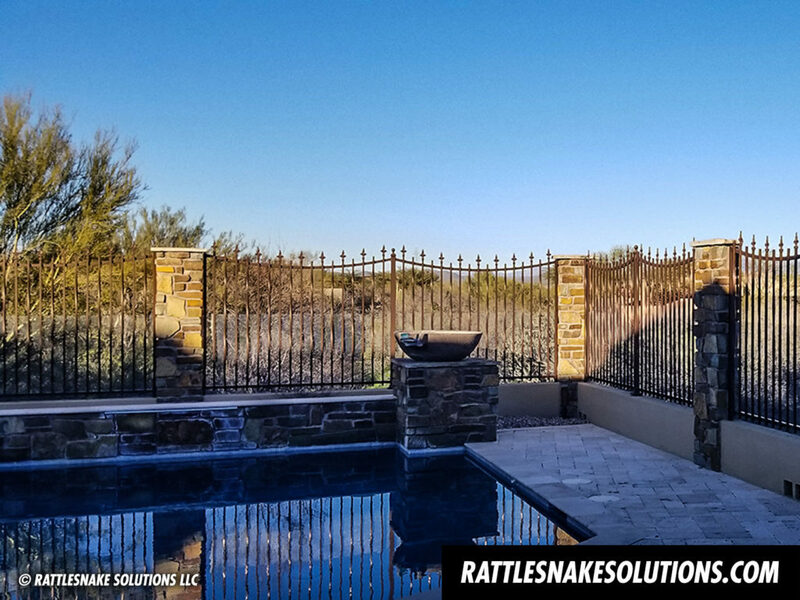 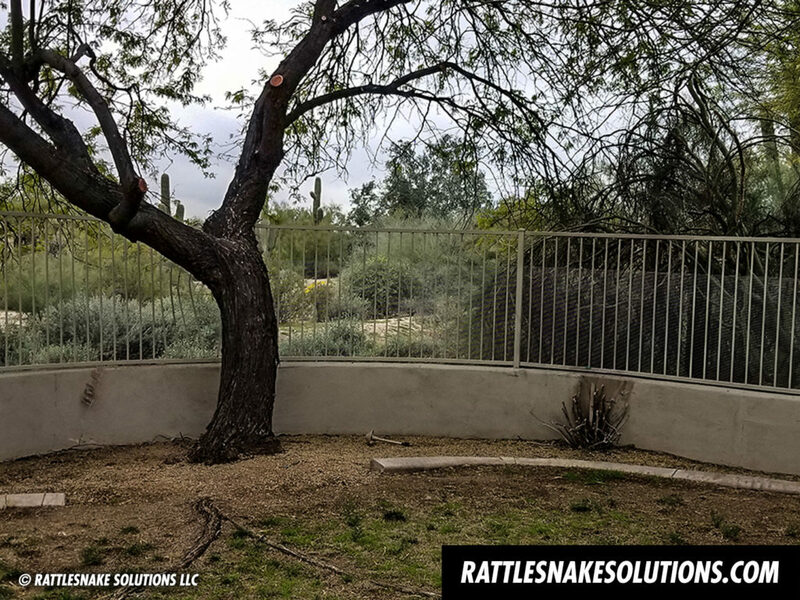 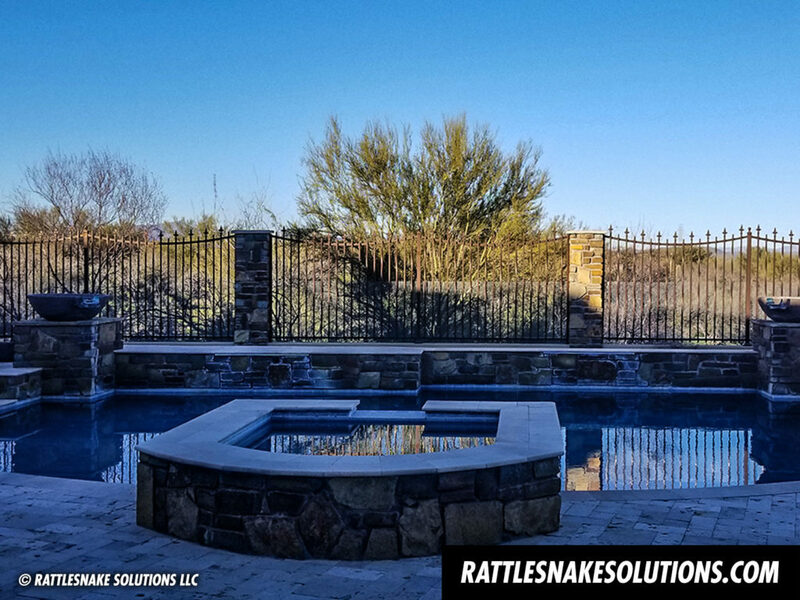 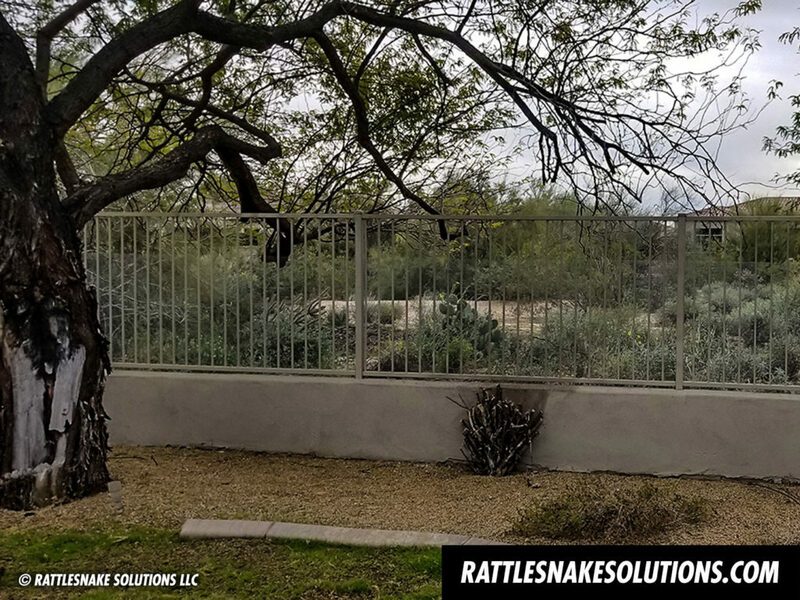 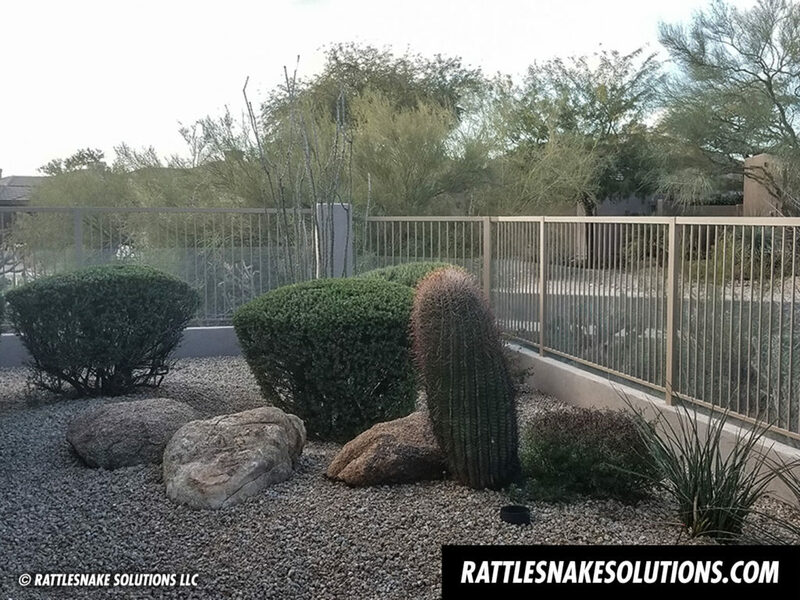 Our fence installation partners know the difference, and just how to install the fence so that it not only protects your property from rattlesnakes, but does not ruin the aesthetic or view of the surrounding landscape. 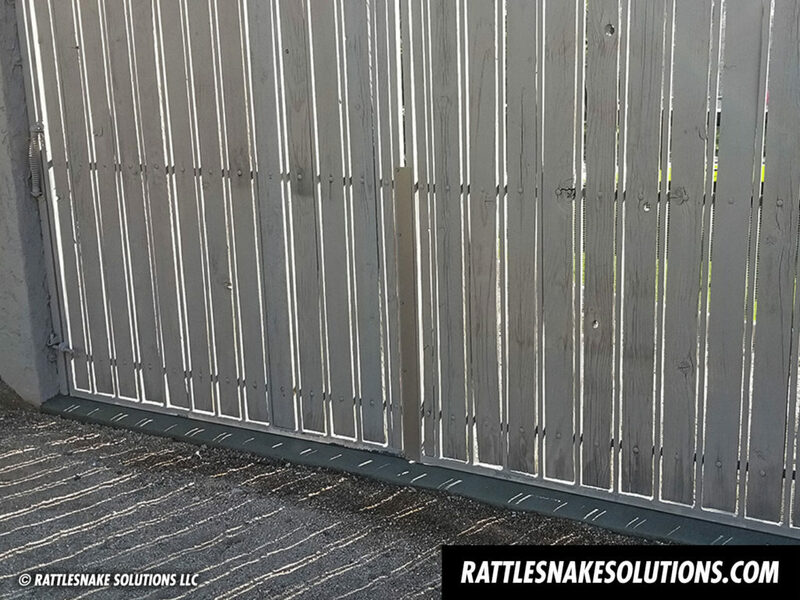 Snake fences can look nearly invisible when installed correctly. 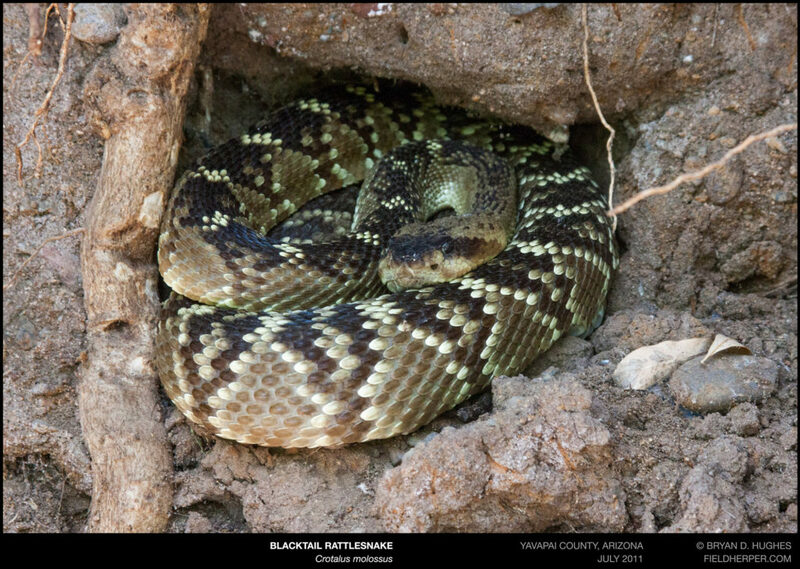 The above photo from our Tucson partner is an example. 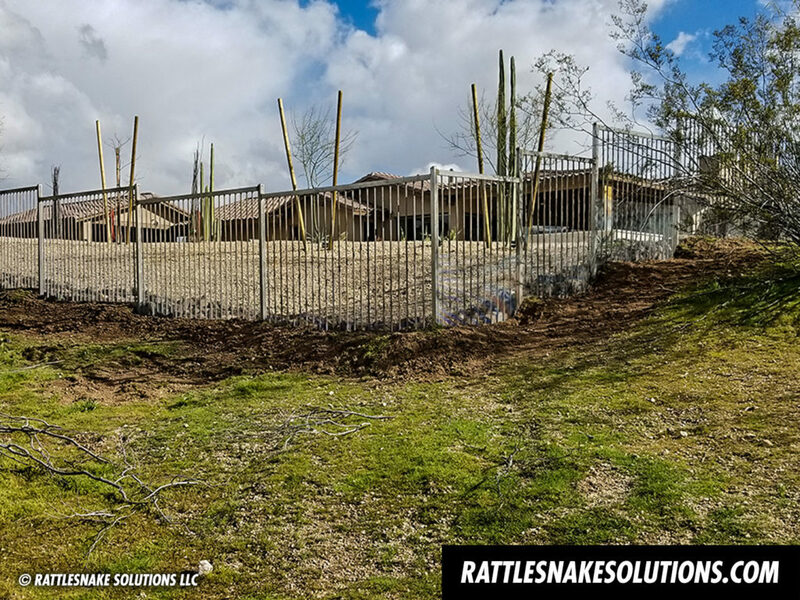 The fence is installed to attach to existing fence structures, like view fences and gates, to provide a low-profile barrier to wildlife. 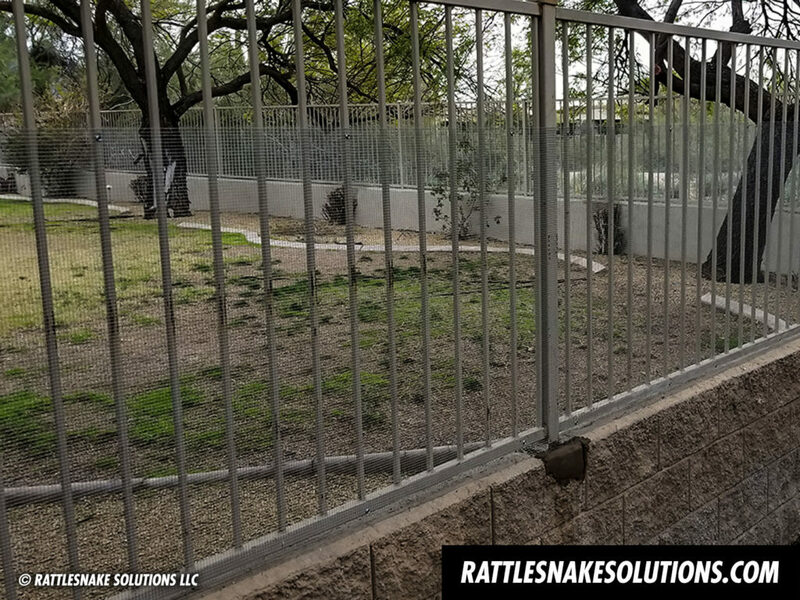 Rattlesnakes are capable of climbing, but the fence is installed in a way that they either can’t reach the top, or are otherwise prevented from getting over. 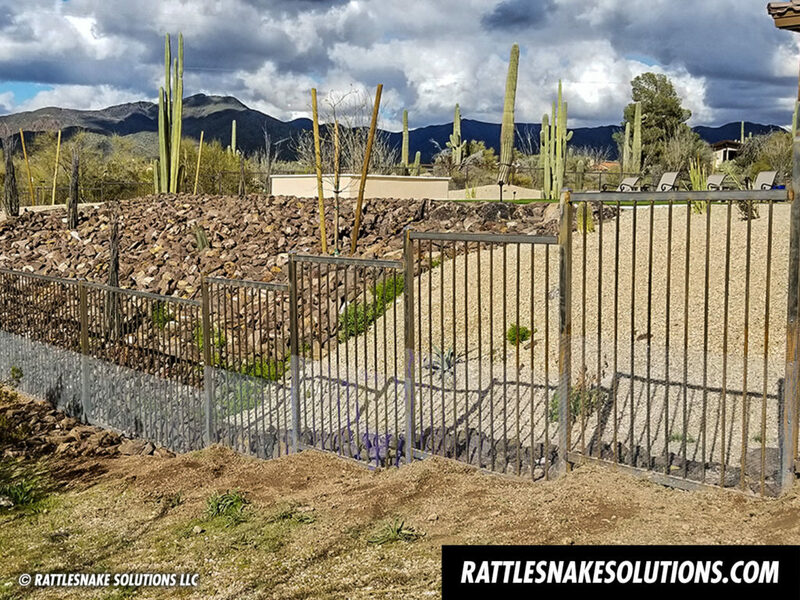 Likewise, rodents can dig under a fence that has not been buried to the proper depth. 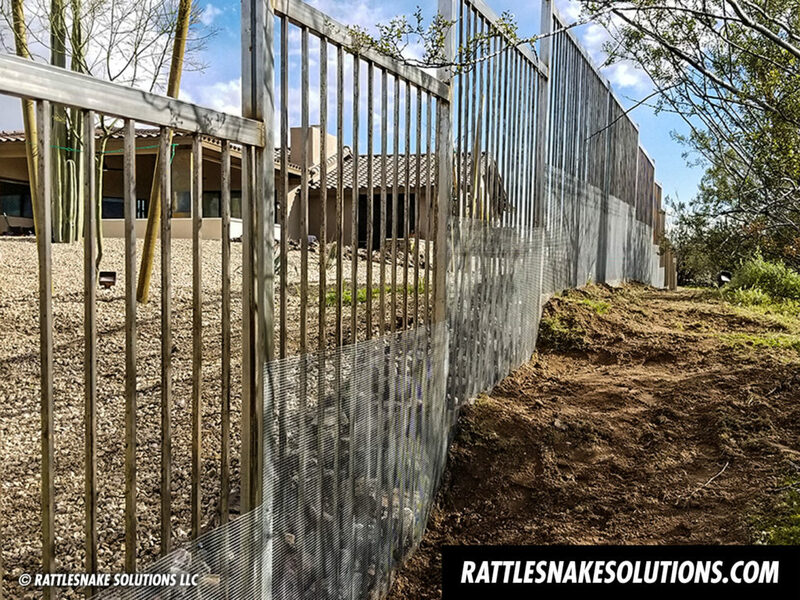 Gates and drainages, too, present their own challenges that a professional fence installer will know how to handle. 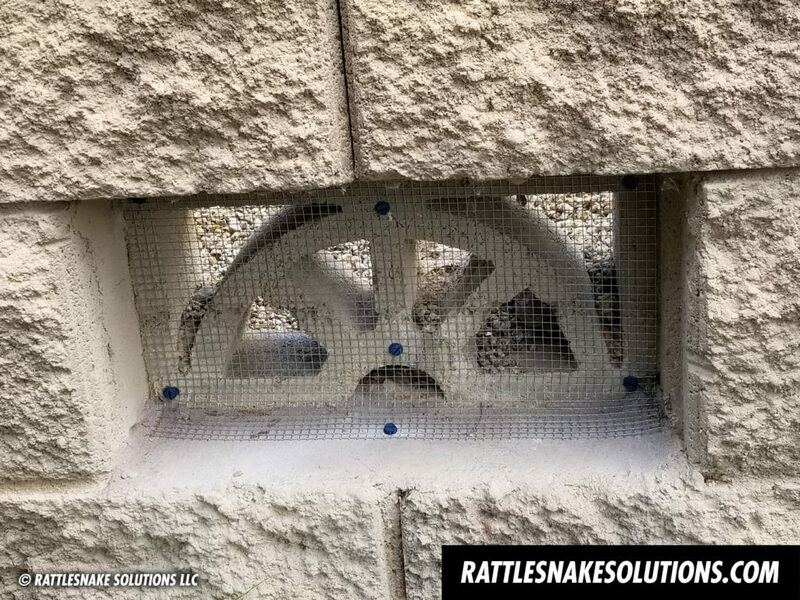 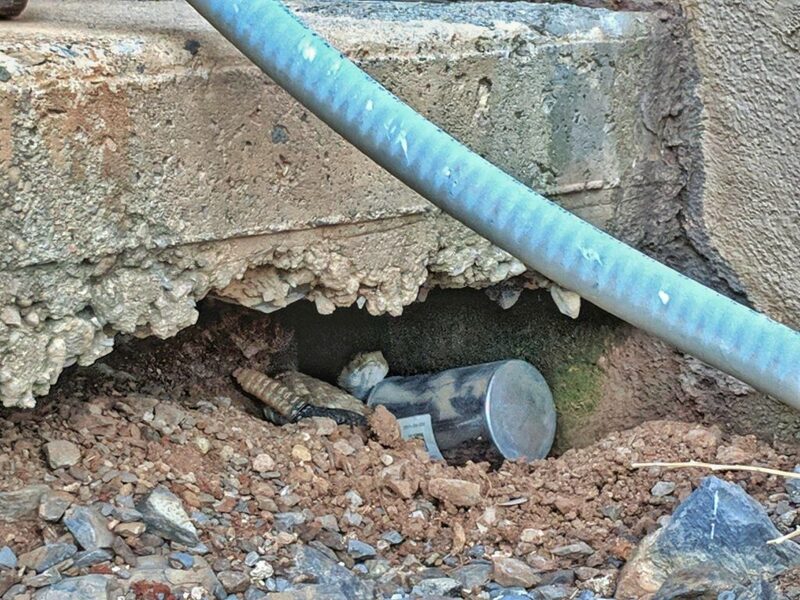 This is not the sort of work that should be trusted to the local handyman – a knowledge of snake behavior and experience with them in wild areas is necessary to truly understand the situations where a snake could possibly be a danger, and how to prevent it. 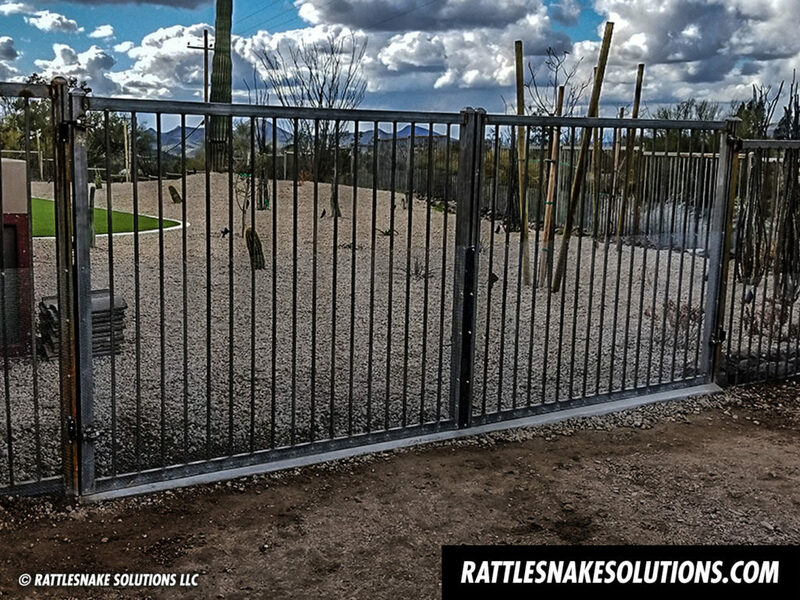 Here are some photographs of recent installations from our Tucson snake fence installation partner. 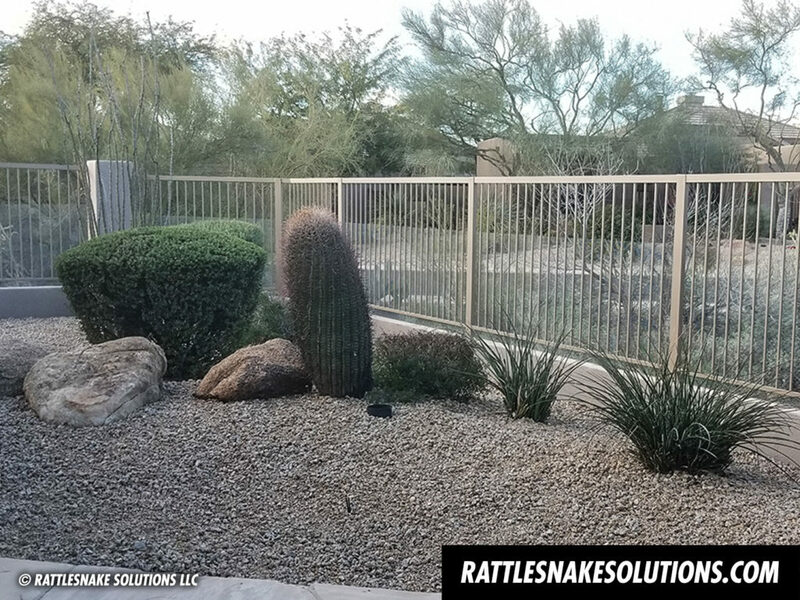 They show just how invisible these fences can be when done properly.